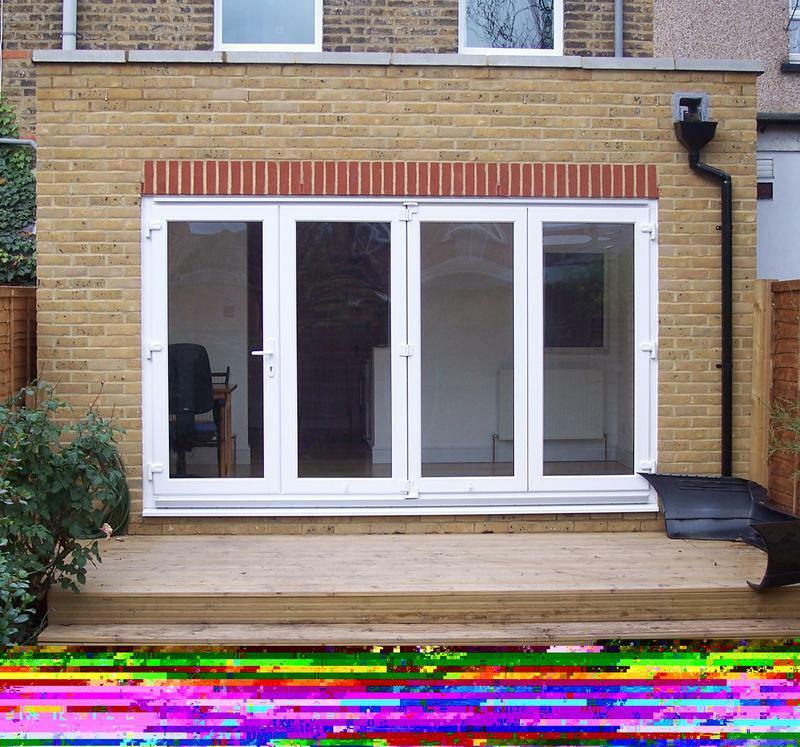 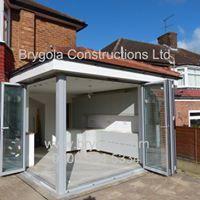 Extension Specialists in Leyton, E10 6LT. 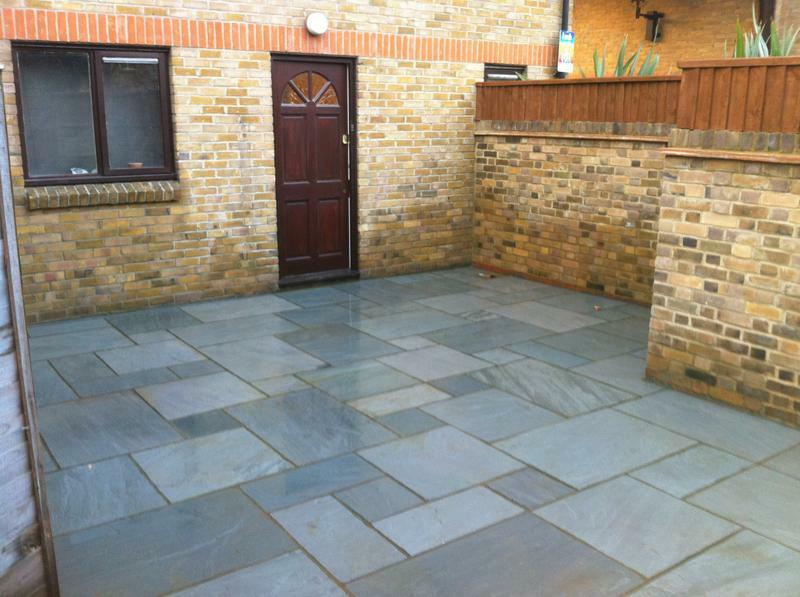 Covering Waltham Forest, Haringey, Enfield, Redbridge, Romford, Hackney, Southwark, Woolwich and all surrounding areas. 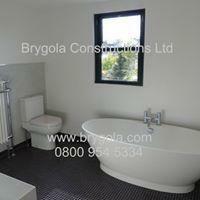 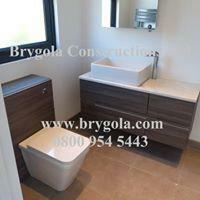 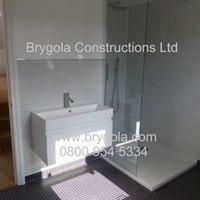 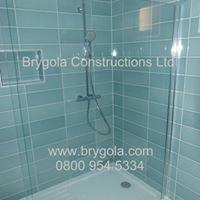 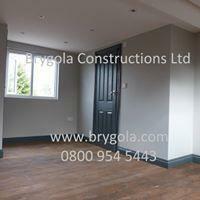 Brygola Constructions was founded in 2004 under its previous trade name, Brygola Brickwork. 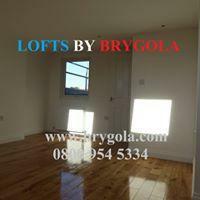 The company changed its name in order to better reflect the increasingly diverse range of services that it is able to offer. 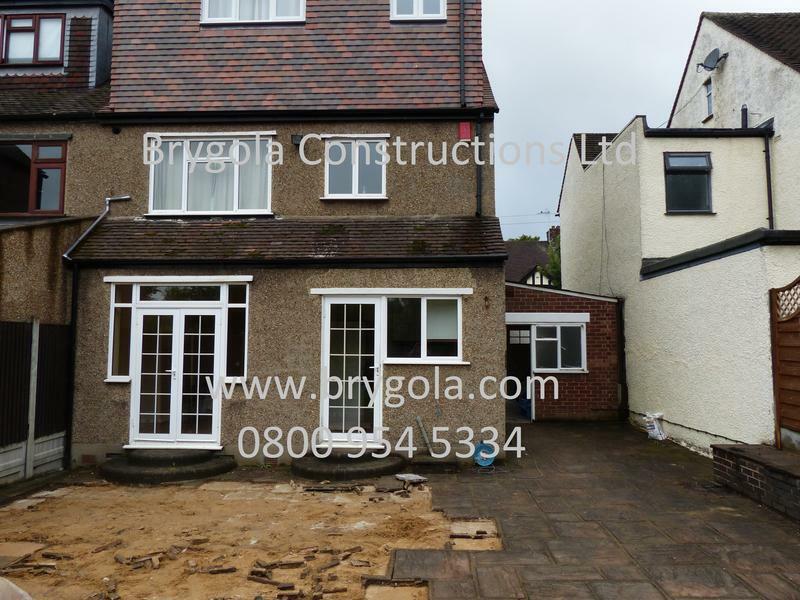 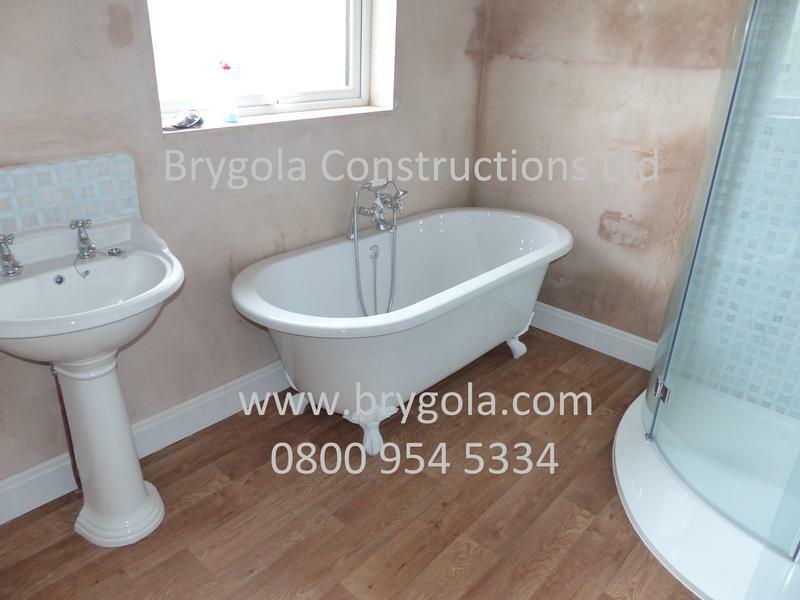 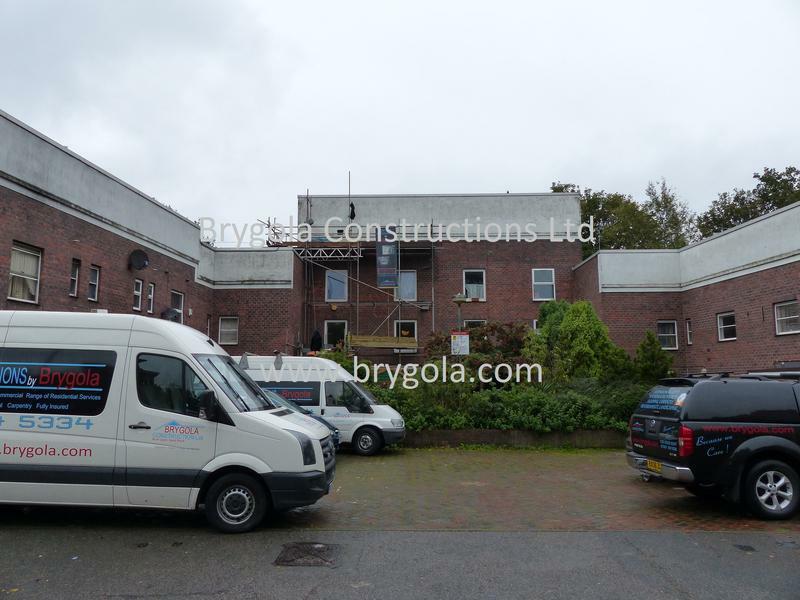 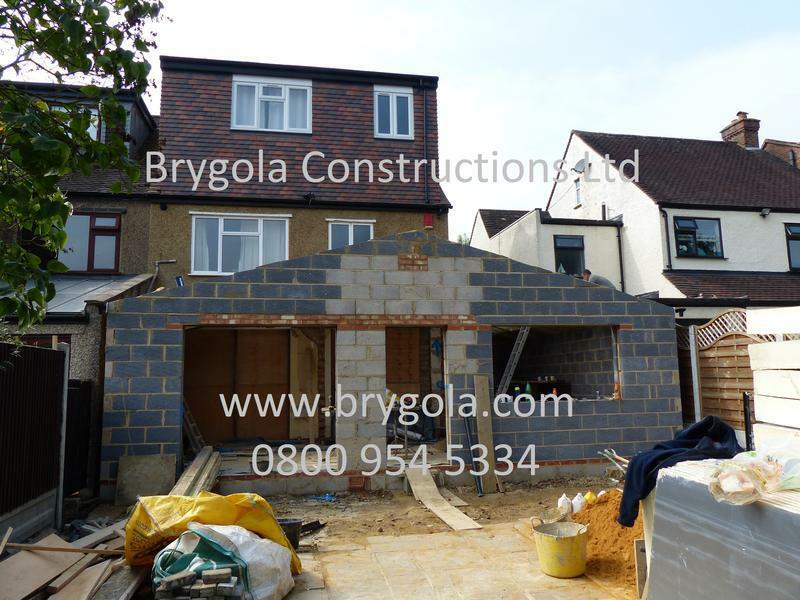 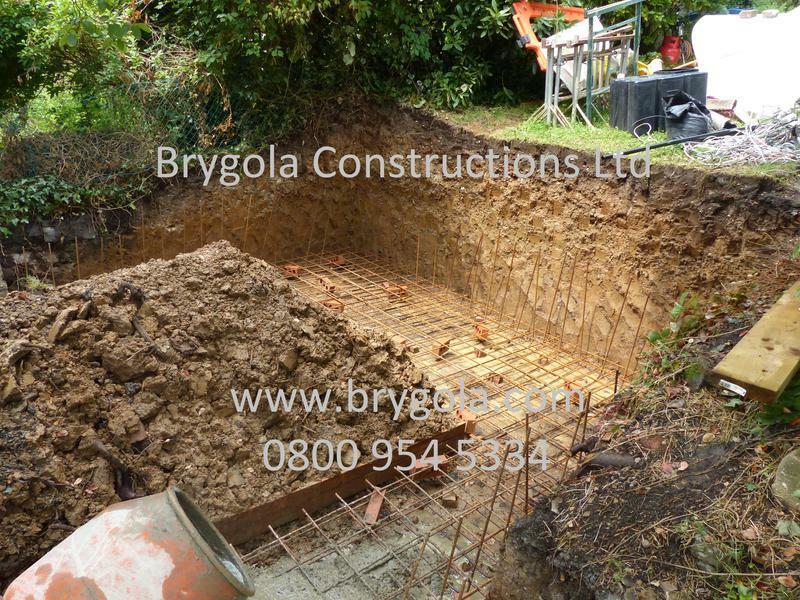 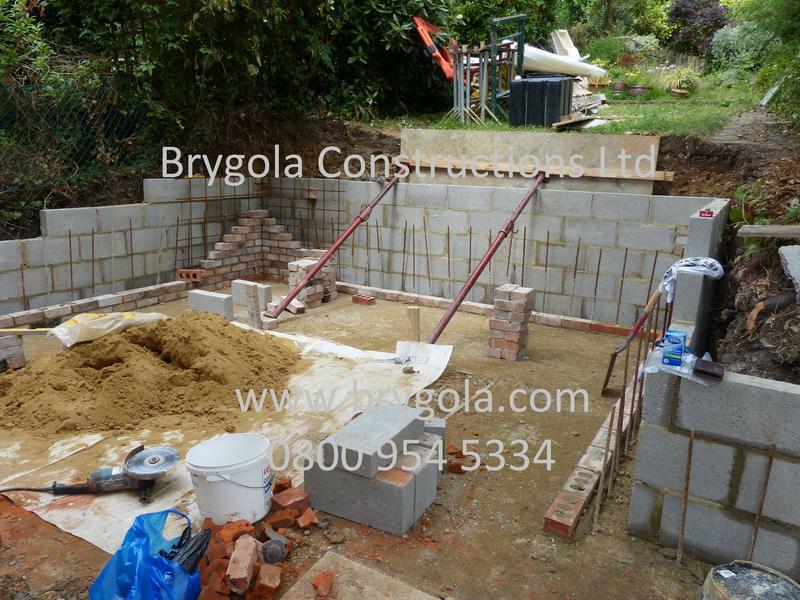 Having initially worked with other contractors offering building services (bricklaying for new developments and council estate refurbishments, for instance), Brygola has since enjoyed rapid expansion of both its client base and services. 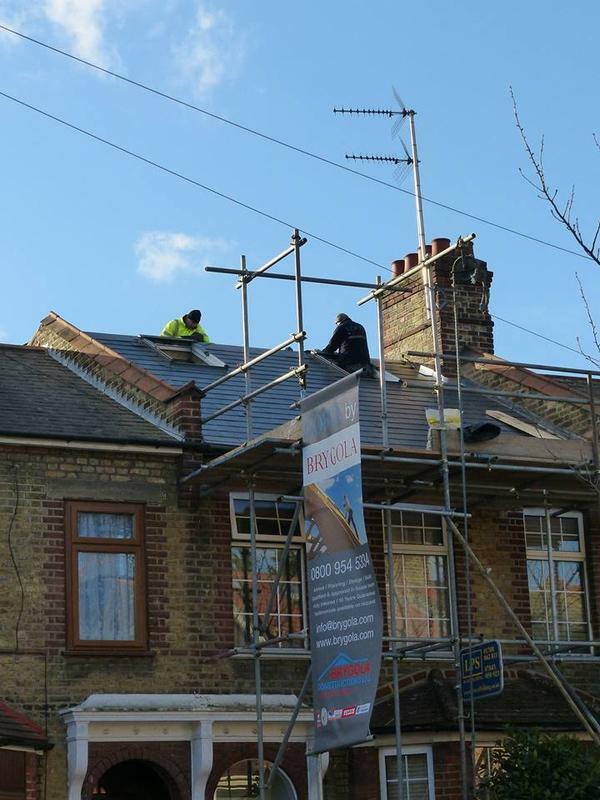 We are based in Essex and cover Waltham Forest, Haringey, Enfield, Redbridge, Romford, Hackney, Southwark, Woolwich and all surrounding areas. 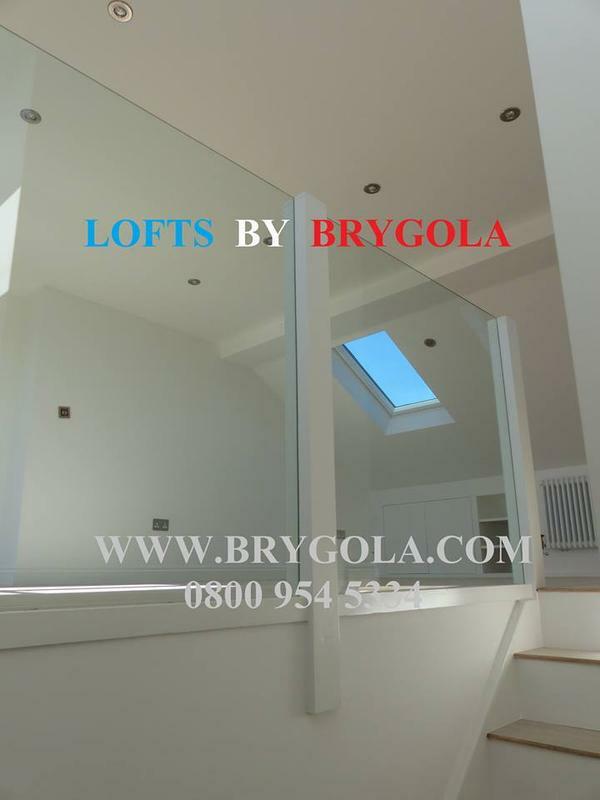 Brygola has acquired its reputation as a result of an uncompromising and steadfast adherence to rigorous quality standards. 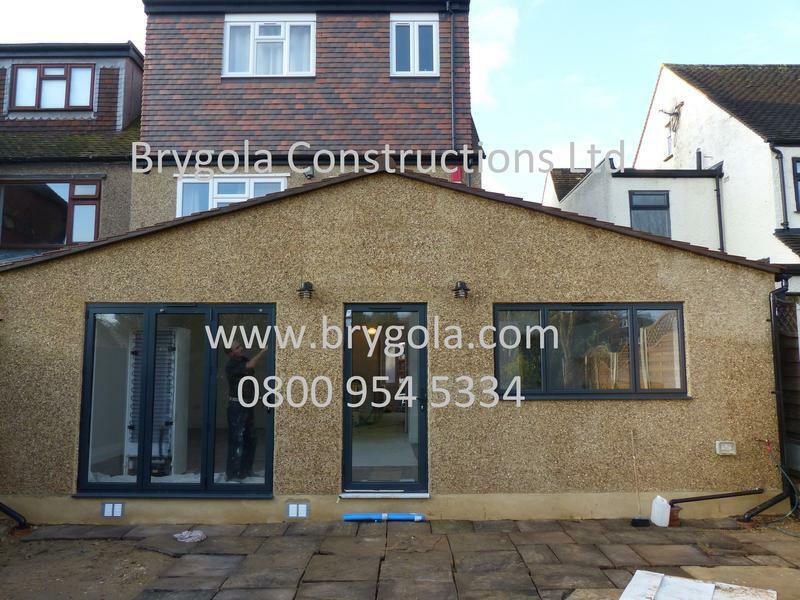 Our team take pride in paying close attention to all aspects of structure, aesthetics and high quality of materials in order to ensure complete satisfaction for our clients. 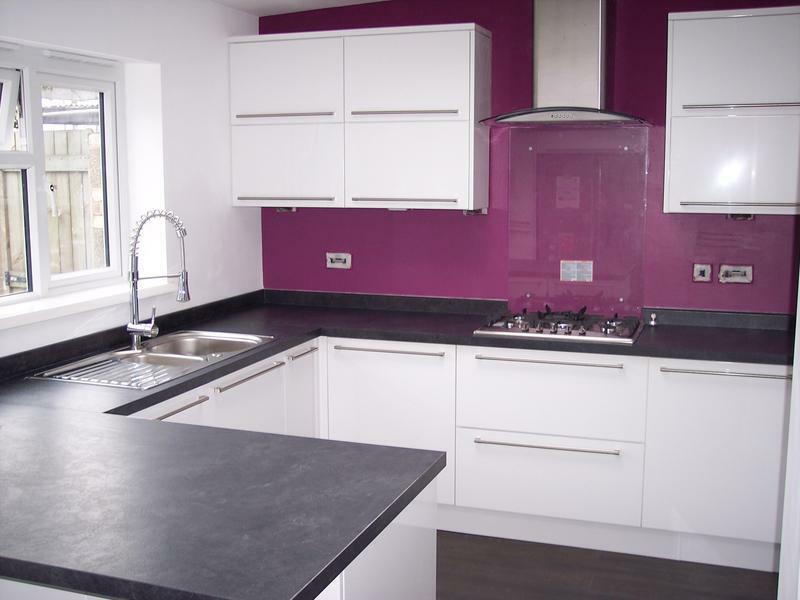 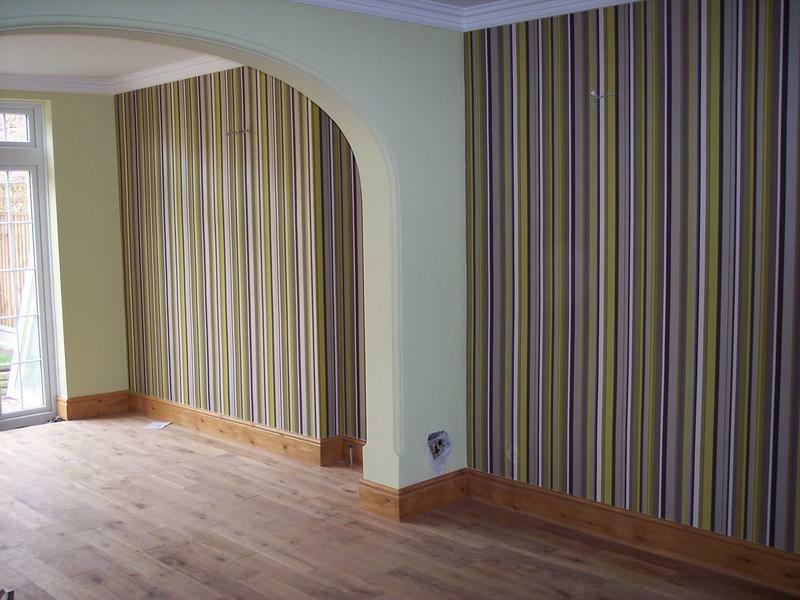 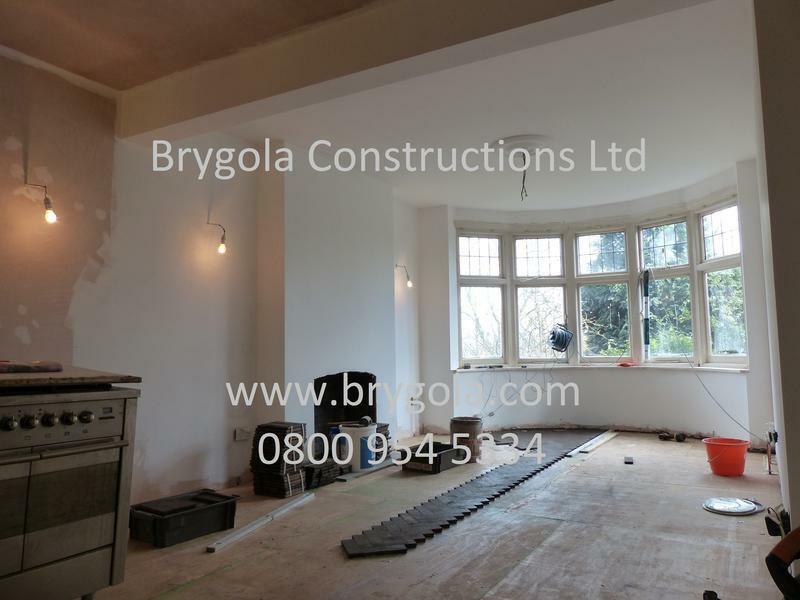 We endeavour to offer the most effective solutions to add value to property and all work is carried out by a team of highly skilled and qualified tradesmen. 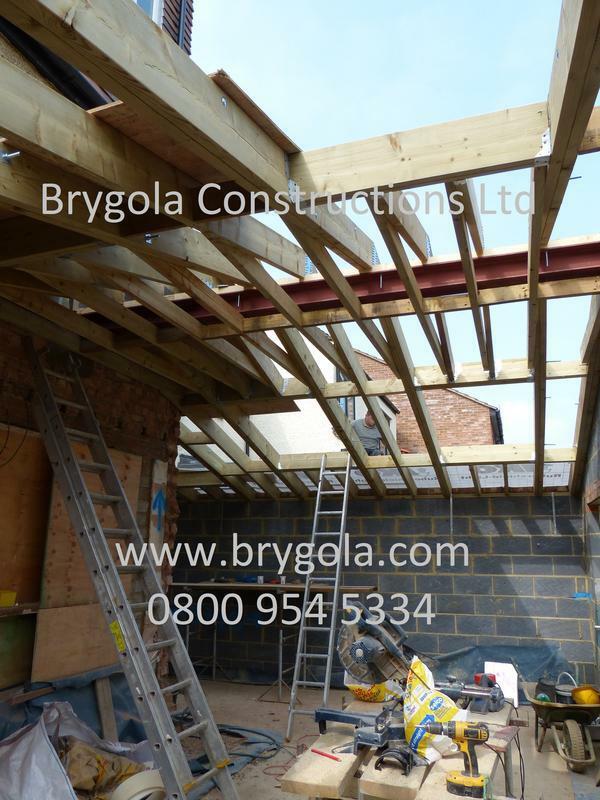 We also utilise the services of experienced architects and structural engineers and can offer clients bespoke building solutions. 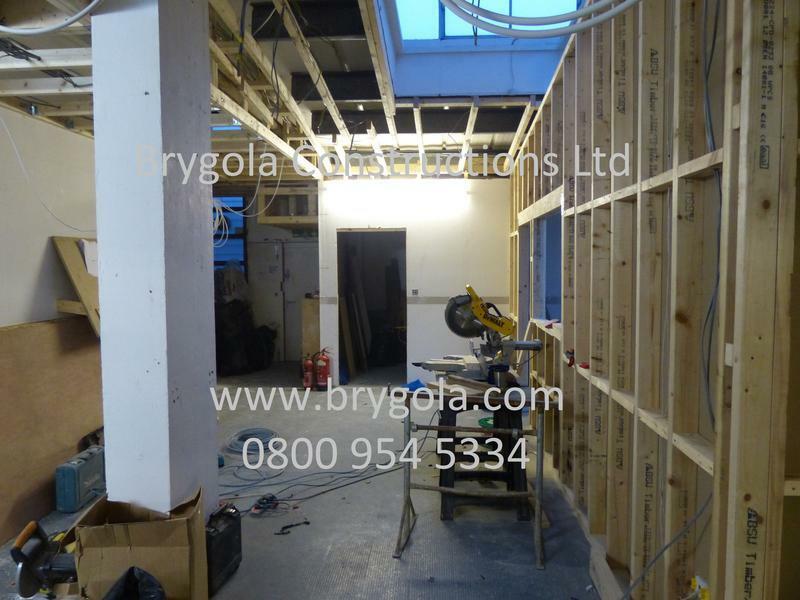 All work is guaranteed to comply with local authority building regulations, and your Brygola project manager will carry out all dealings with the relevant authorities, so that you don't have to. 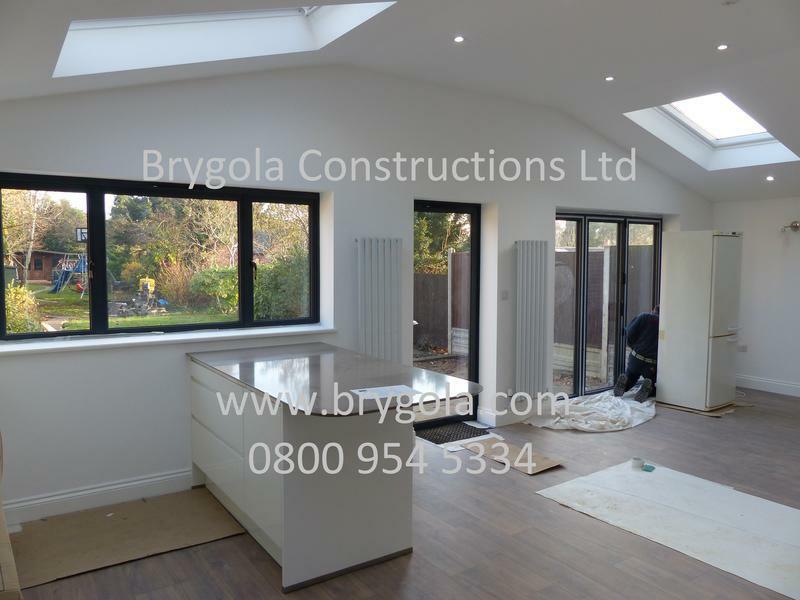 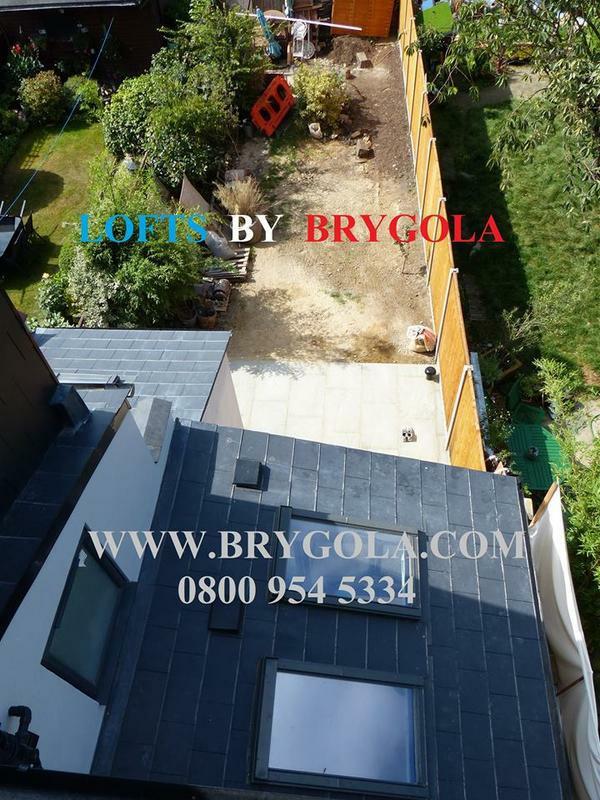 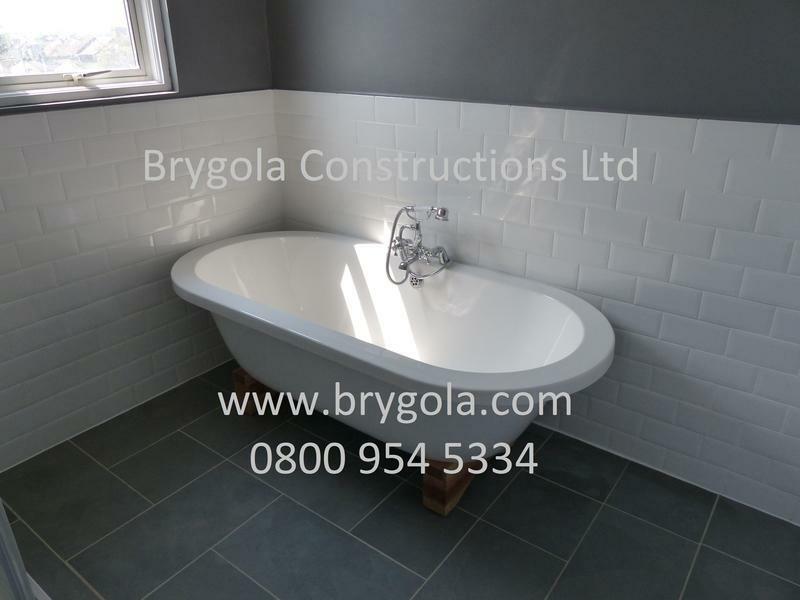 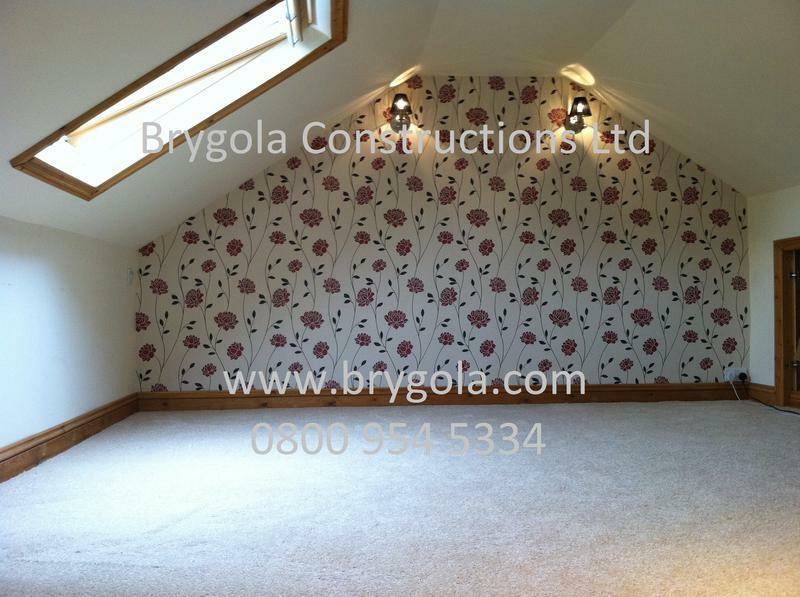 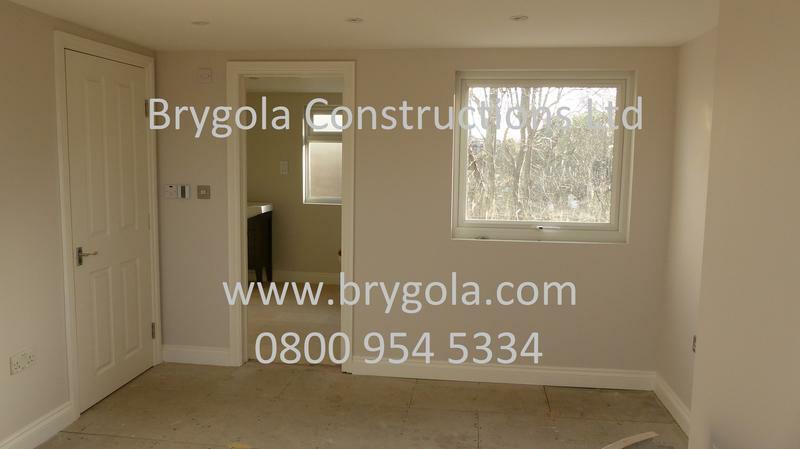 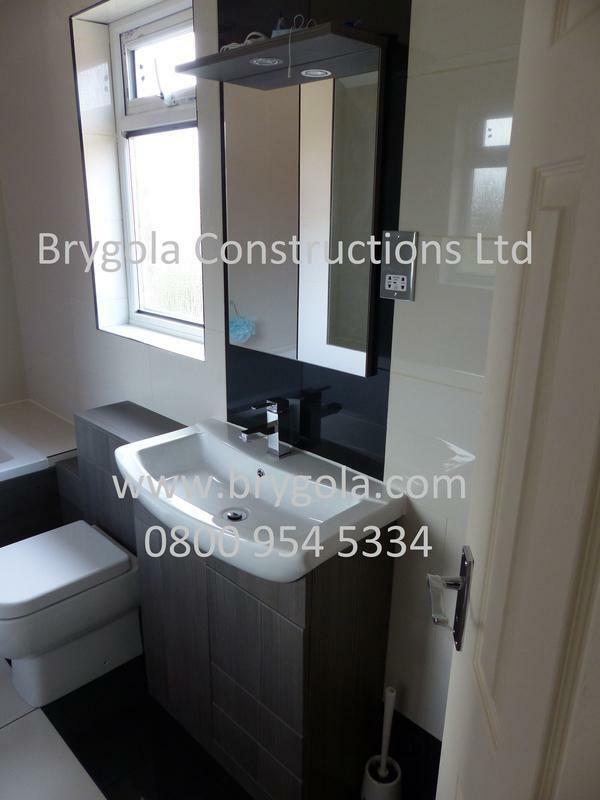 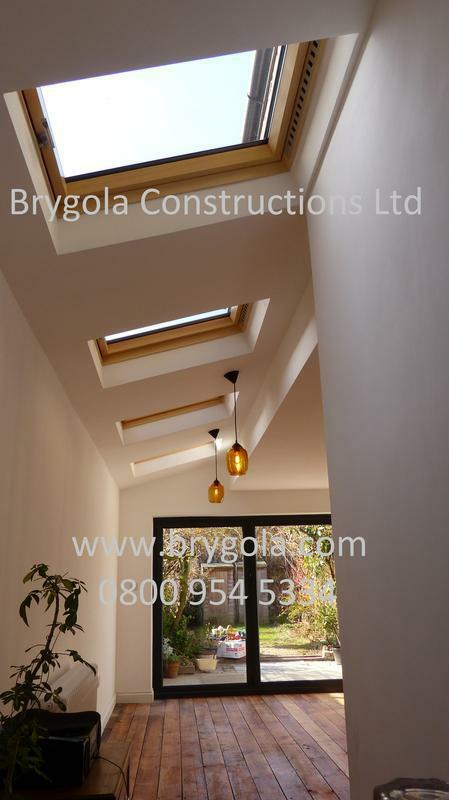 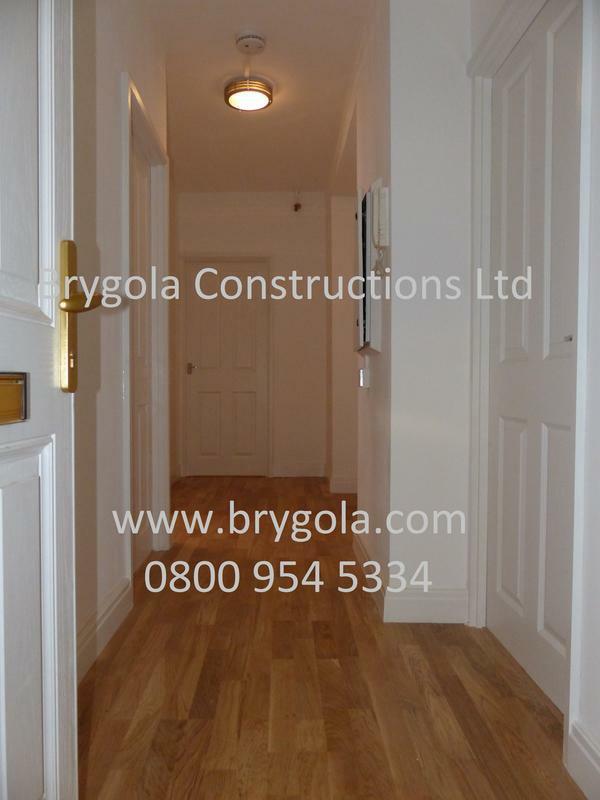 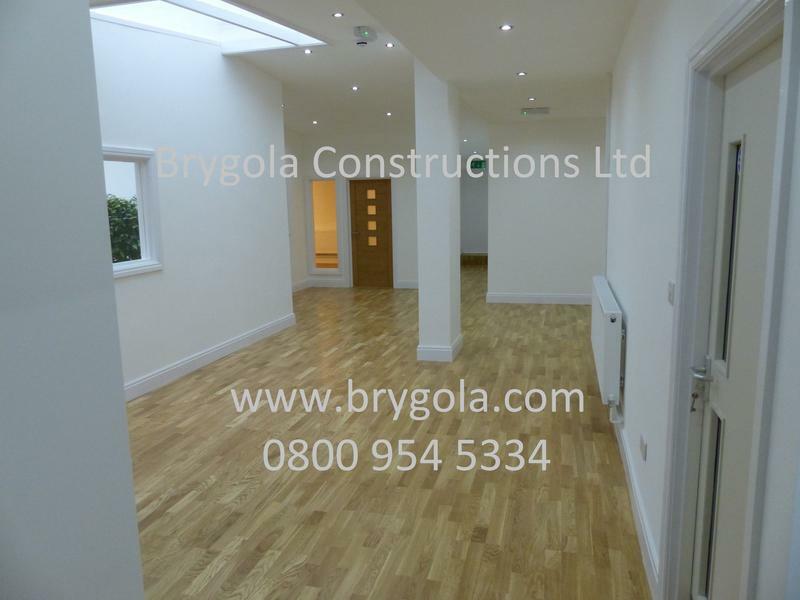 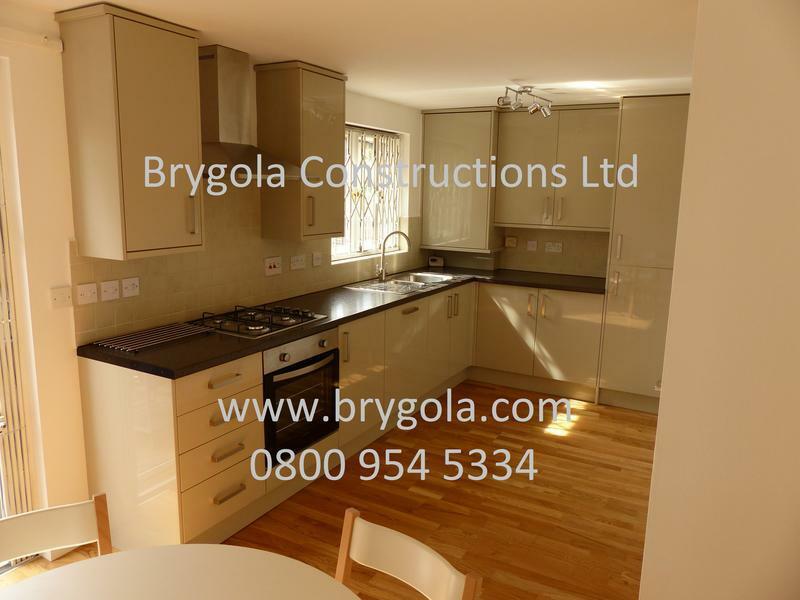 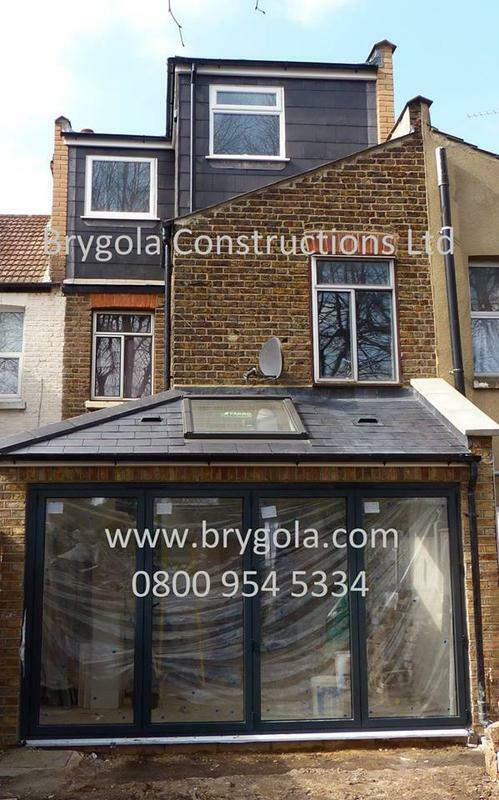 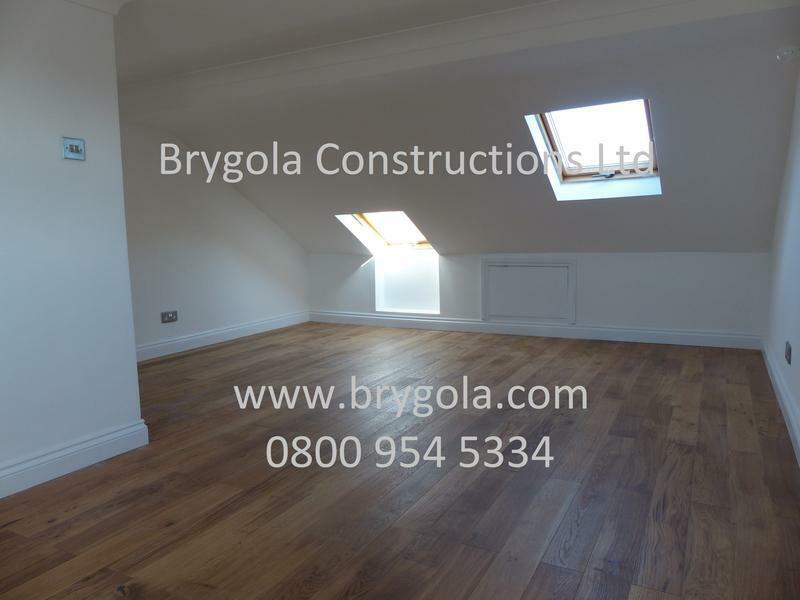 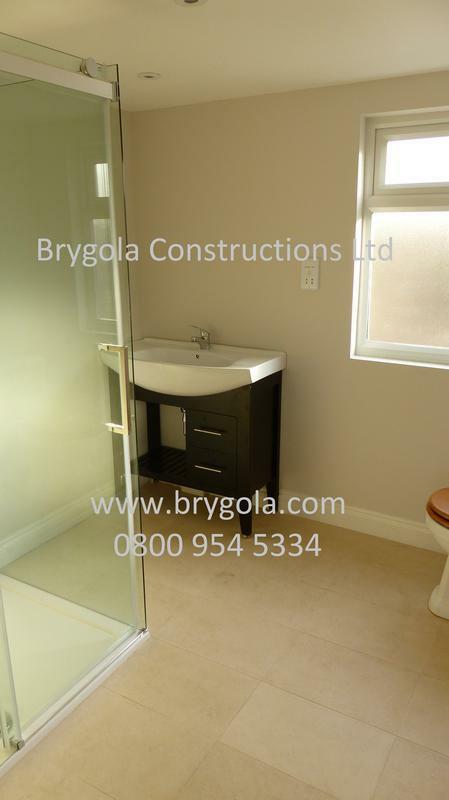 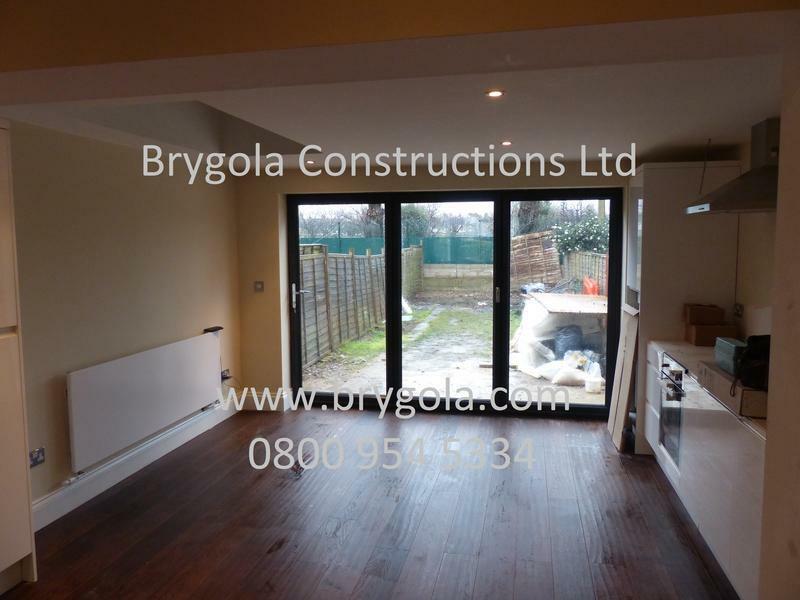 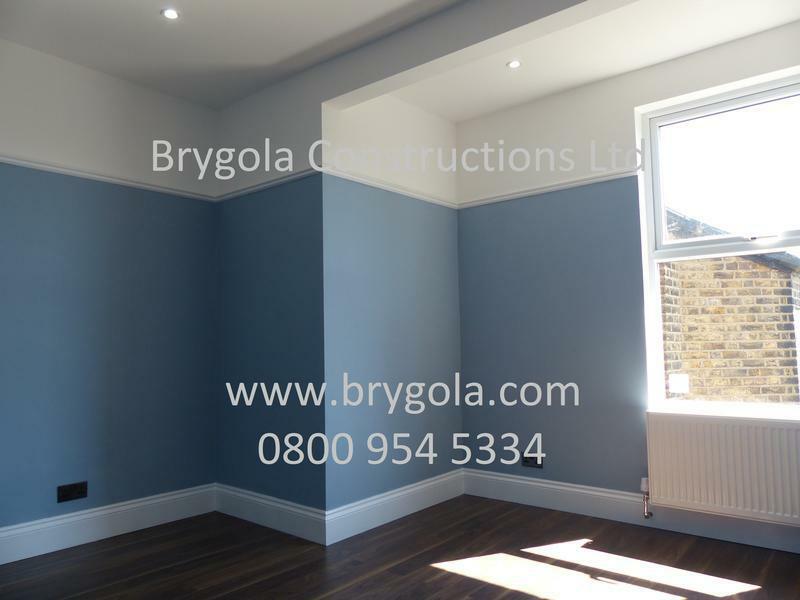 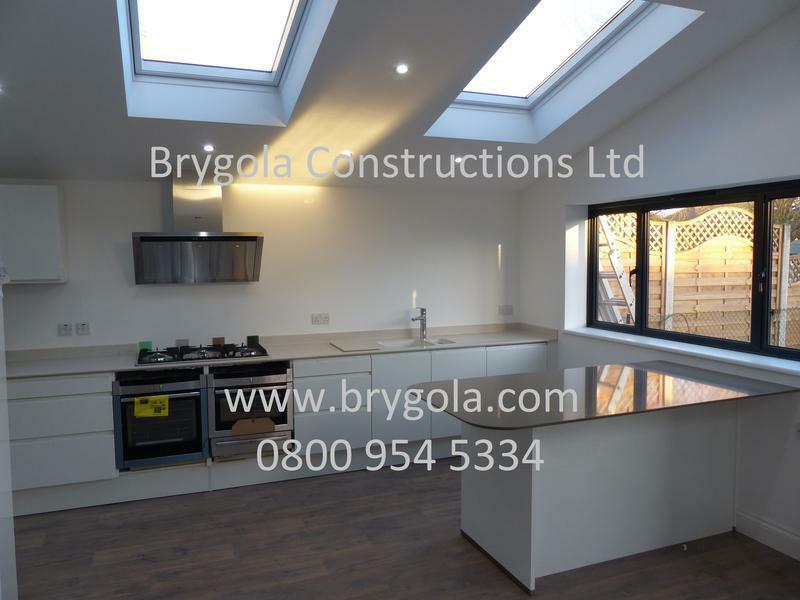 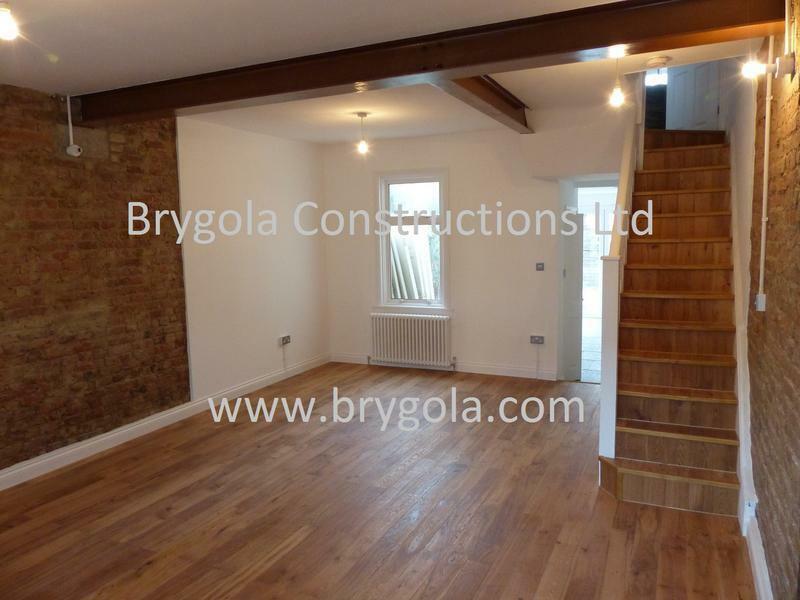 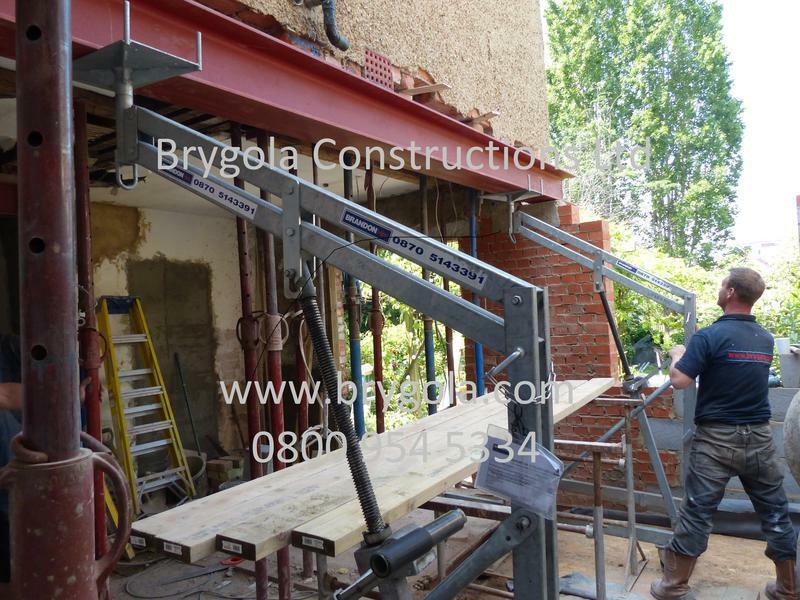 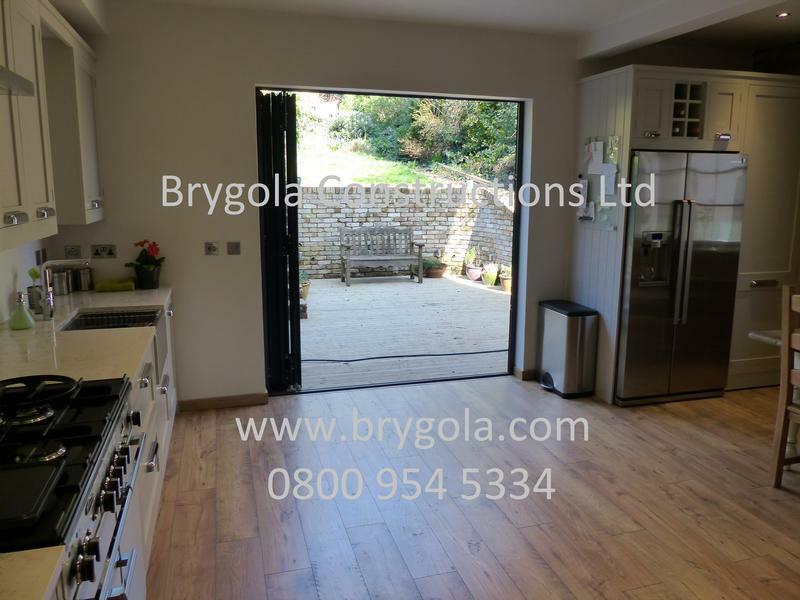 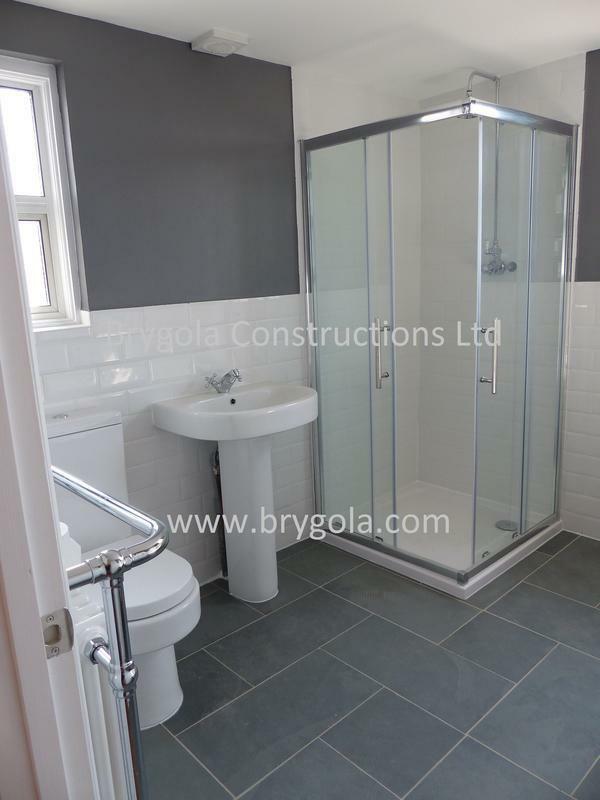 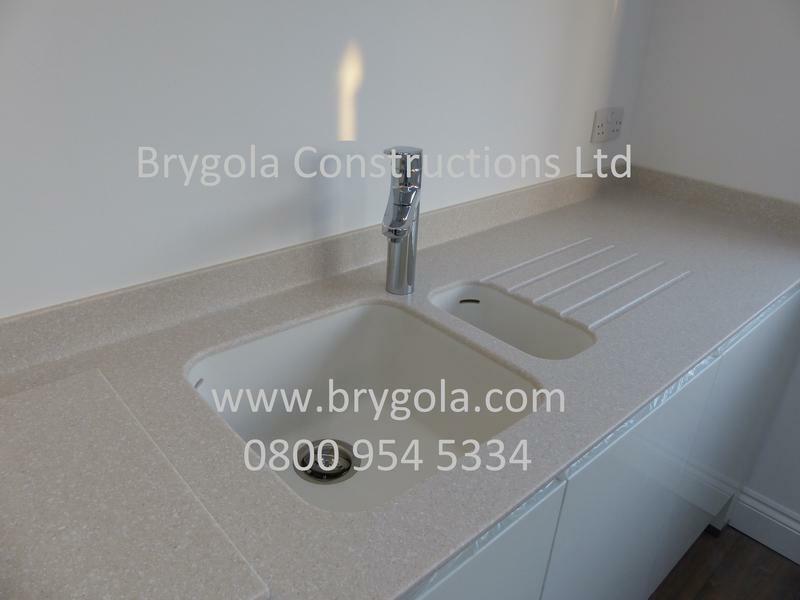 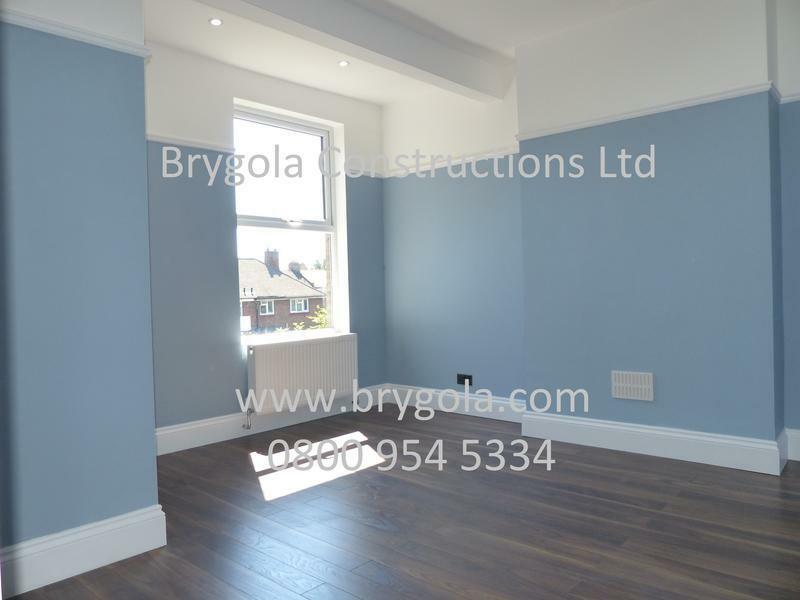 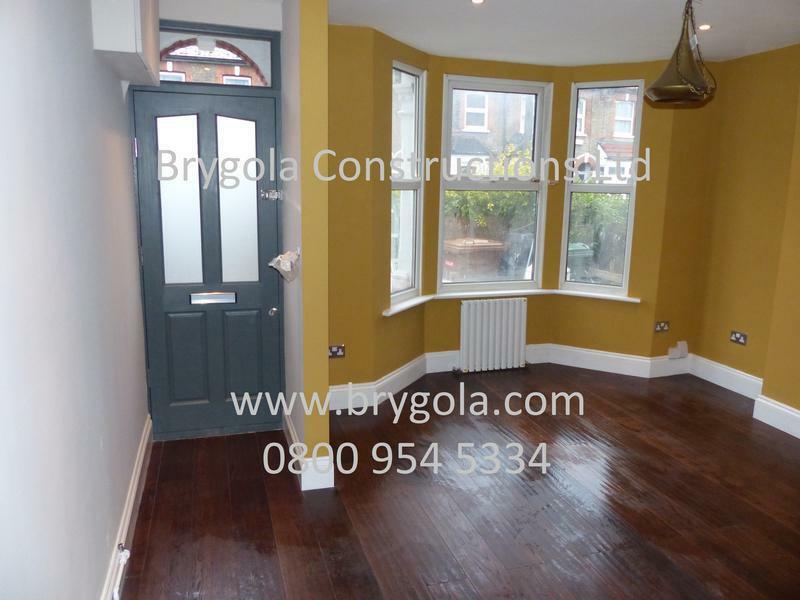 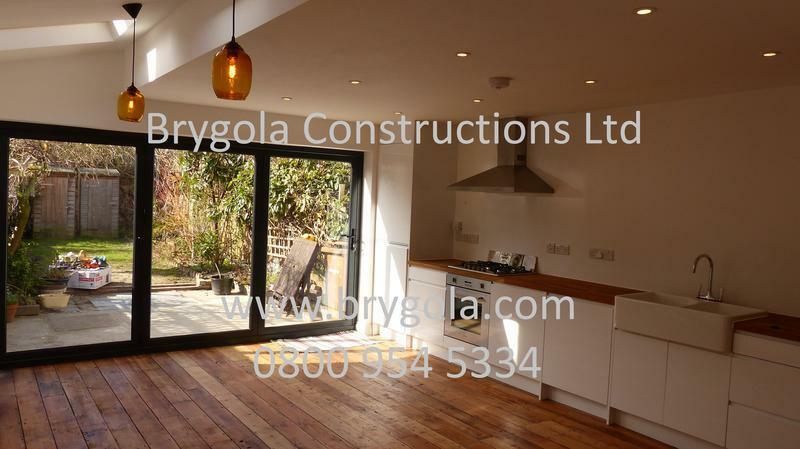 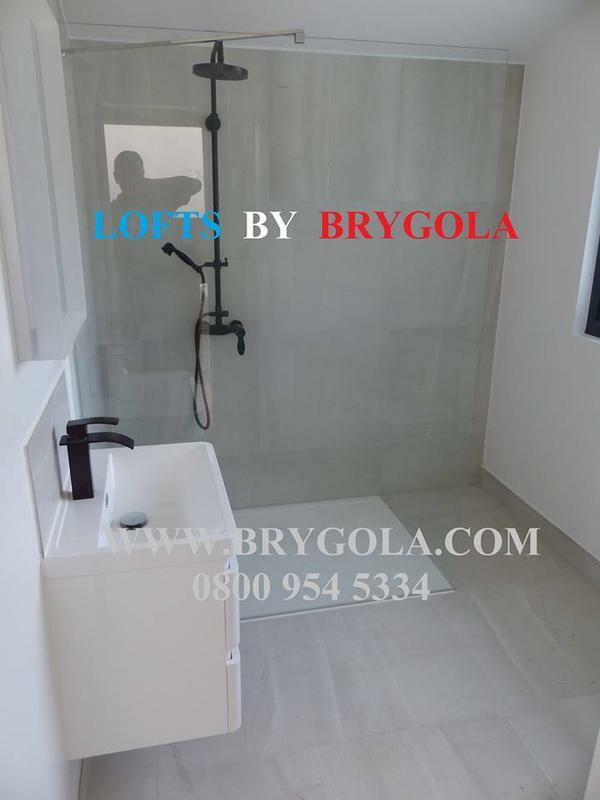 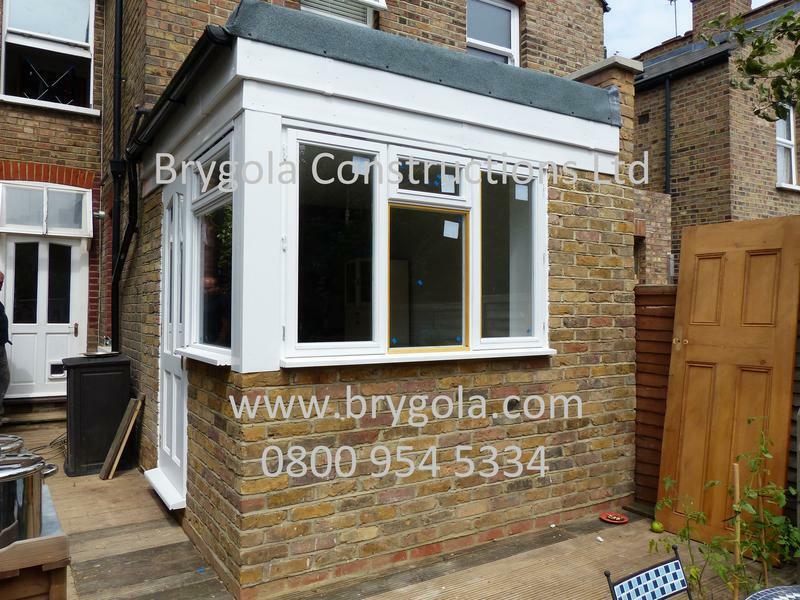 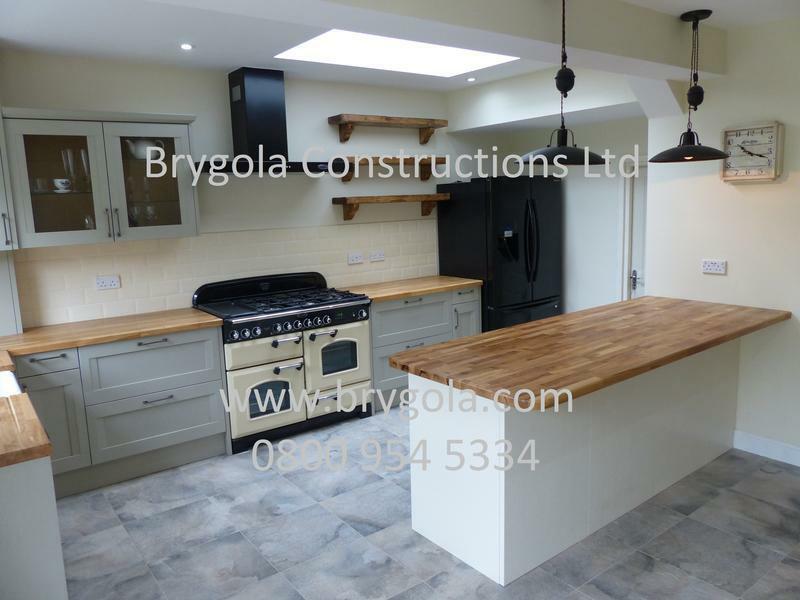 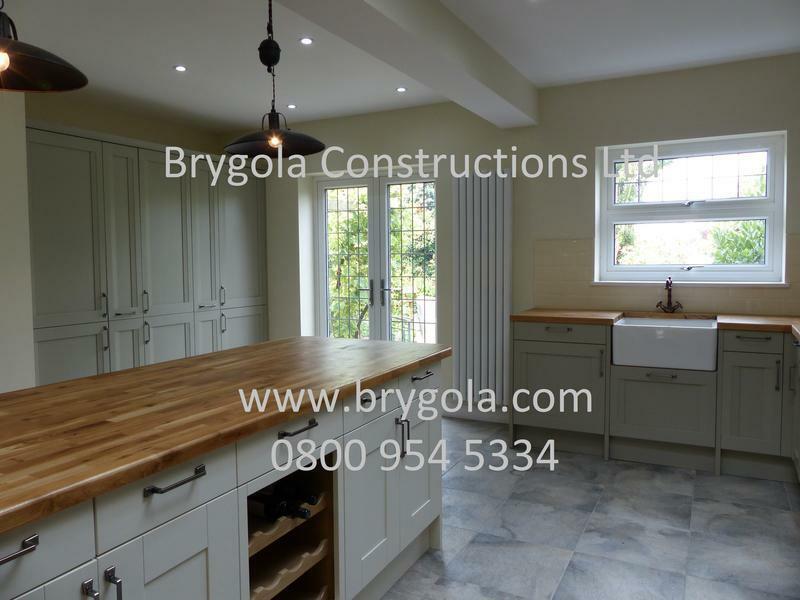 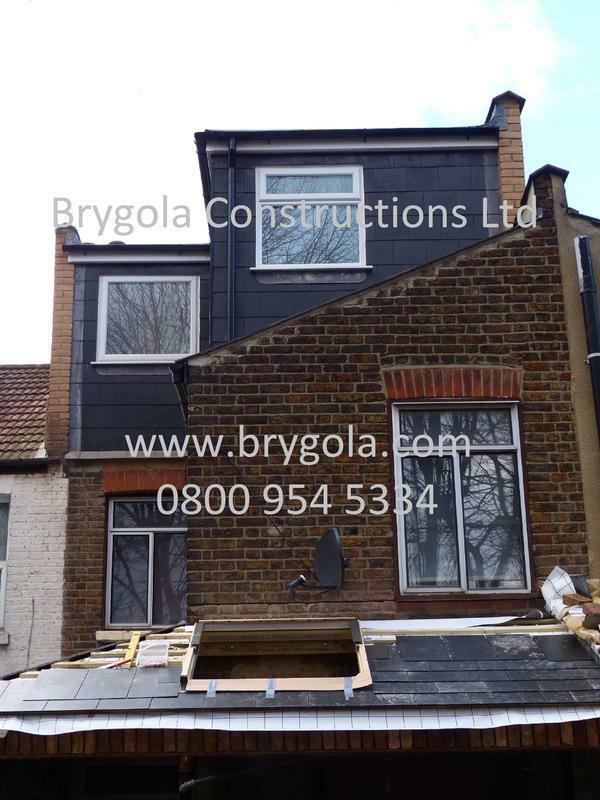 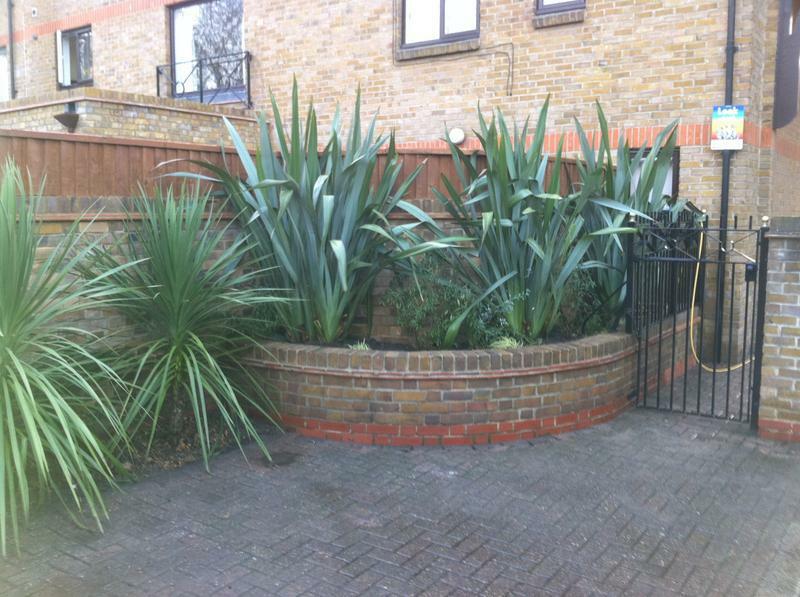 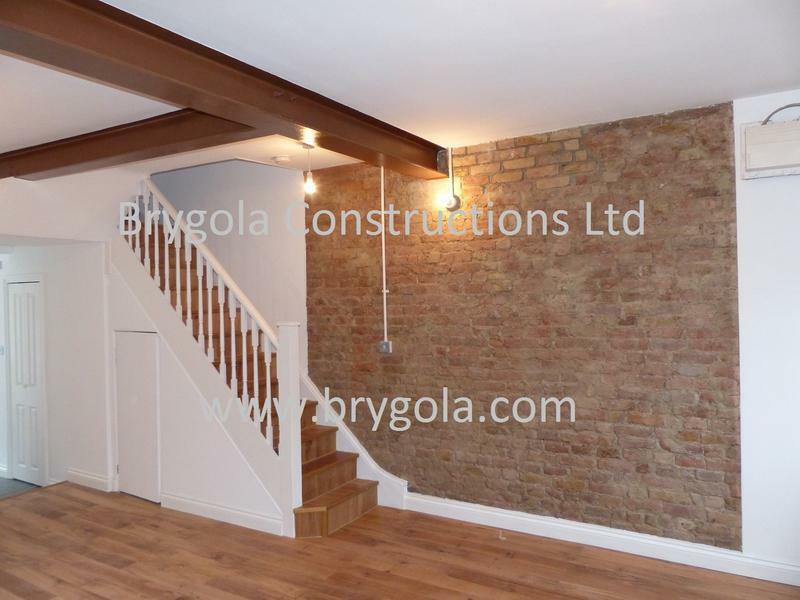 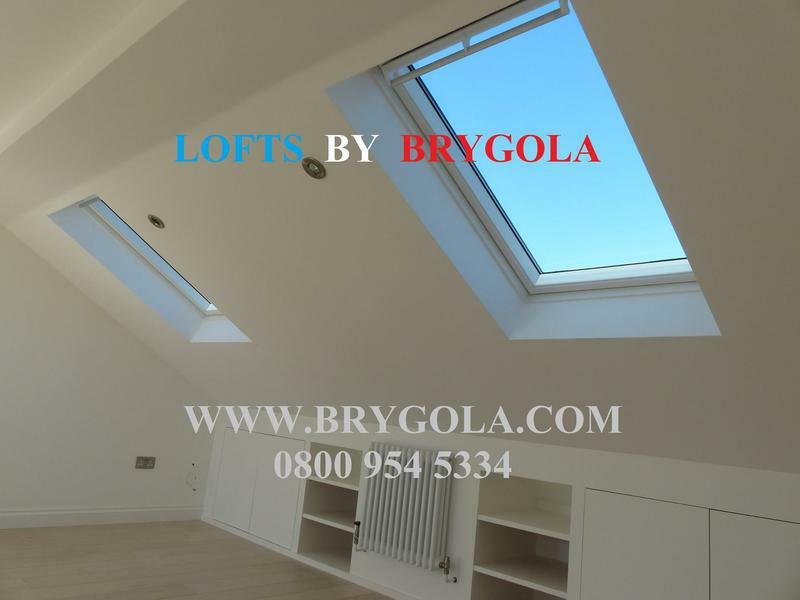 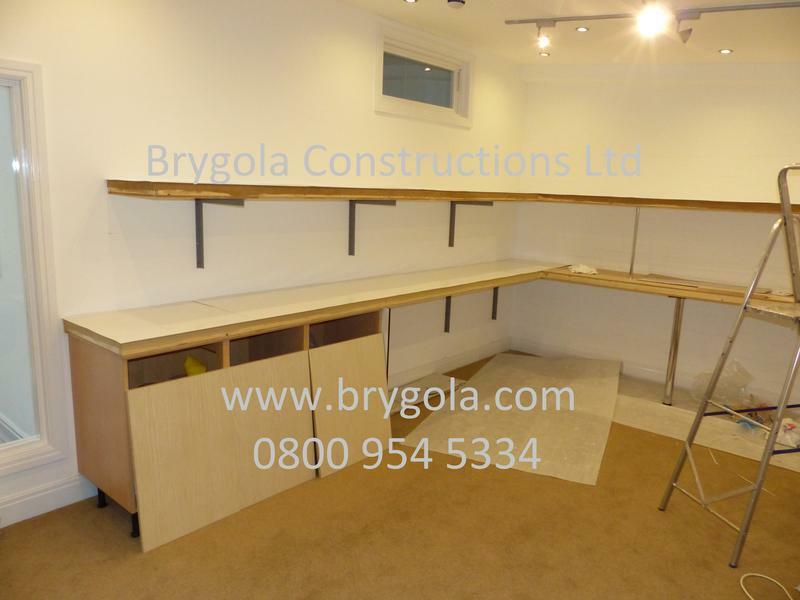 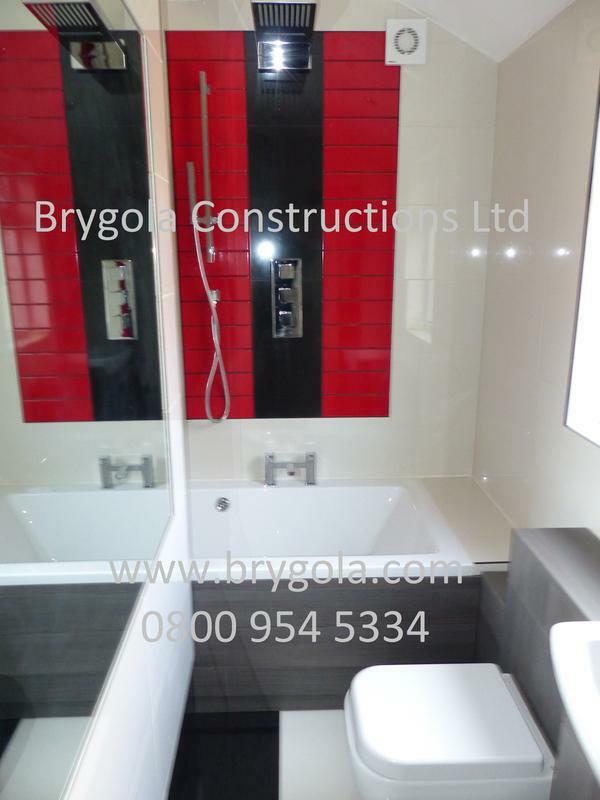 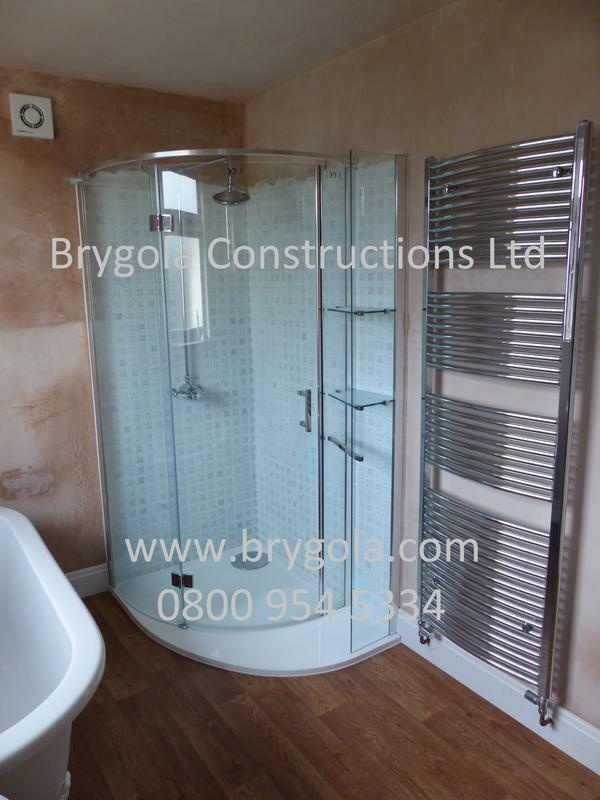 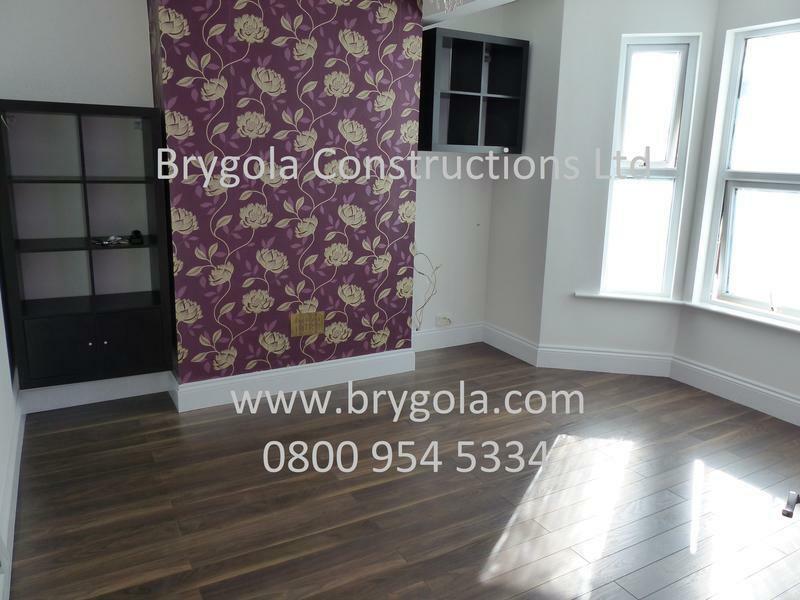 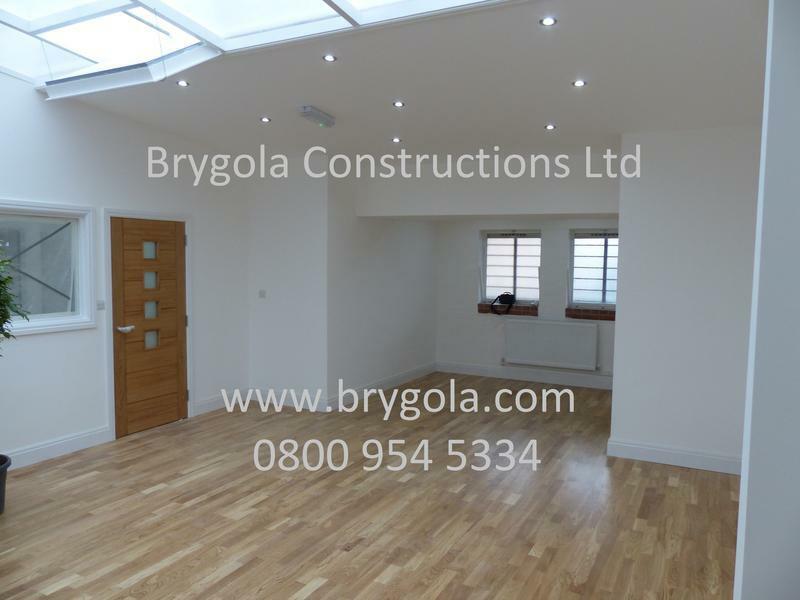 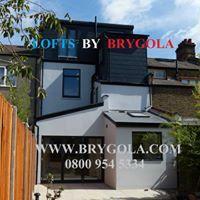 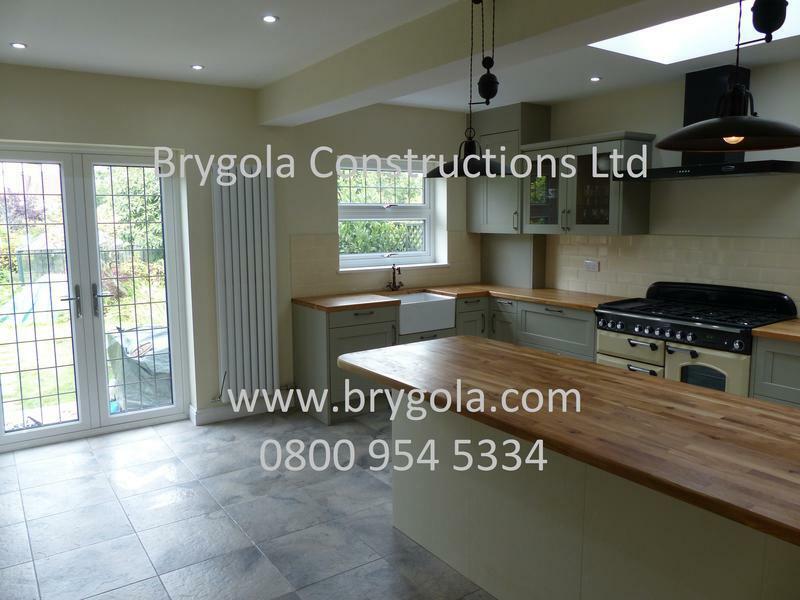 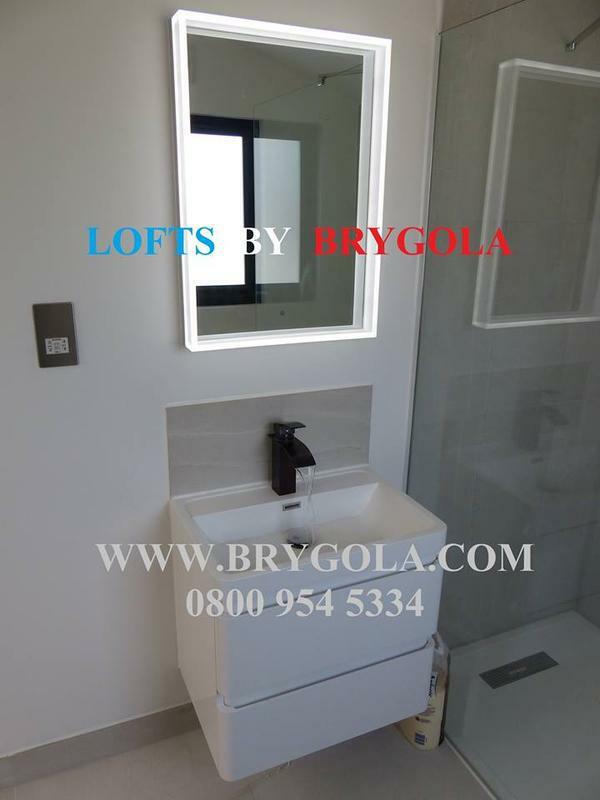 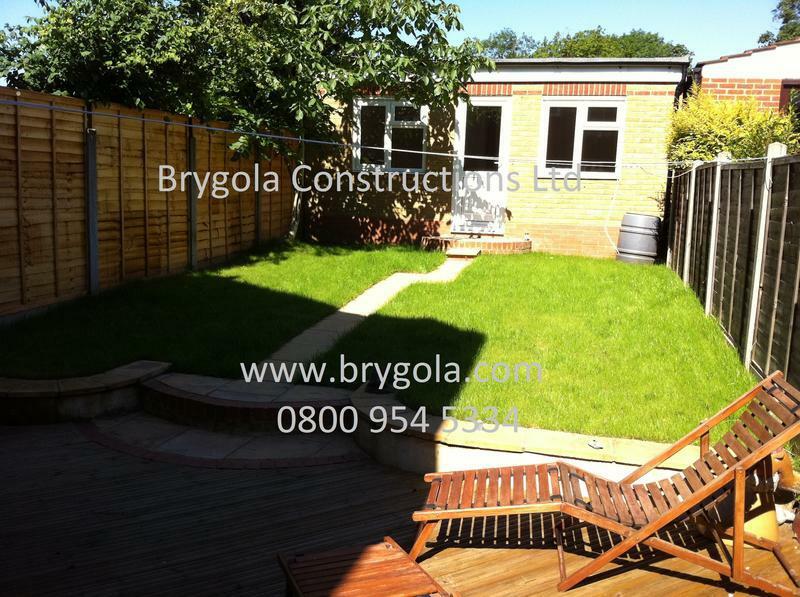 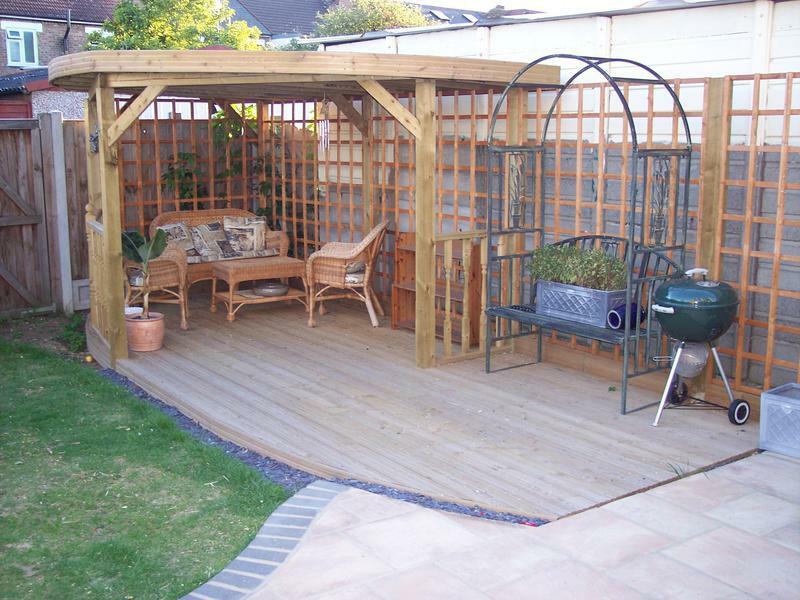 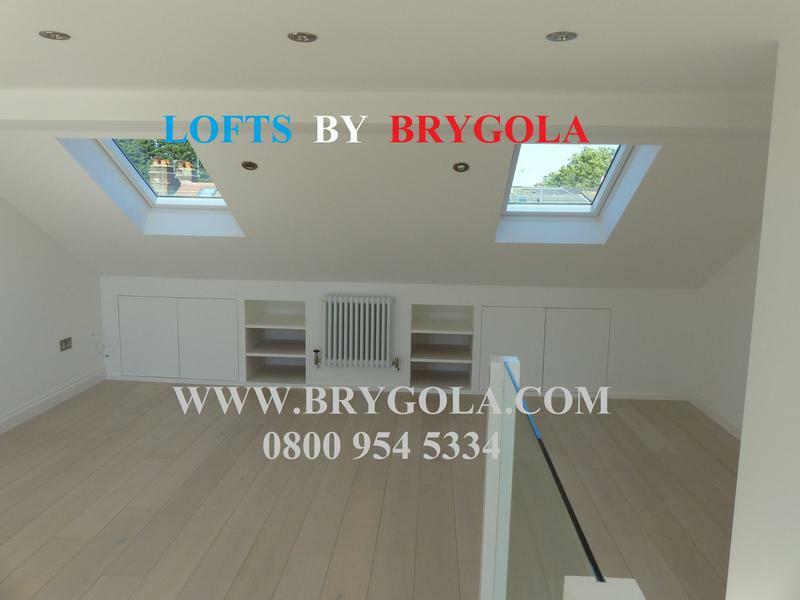 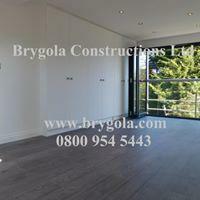 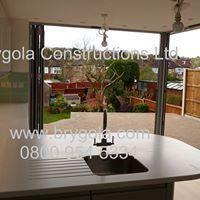 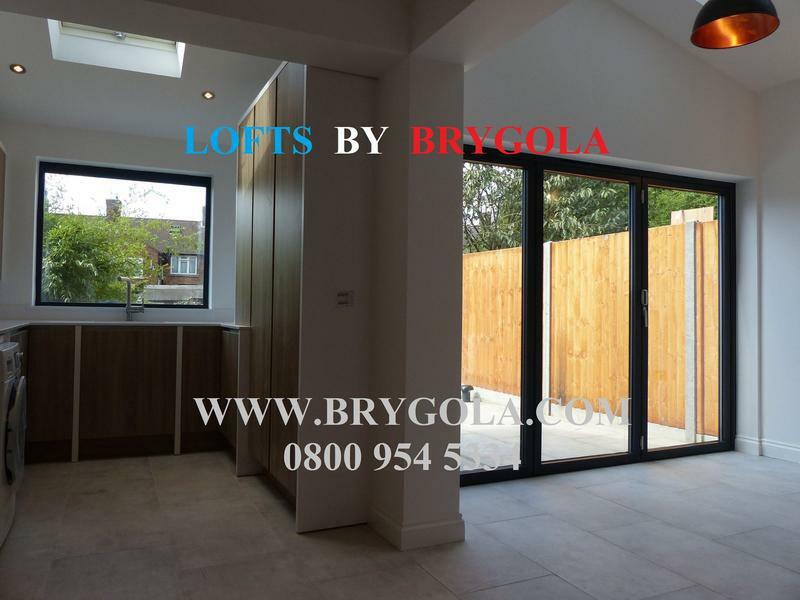 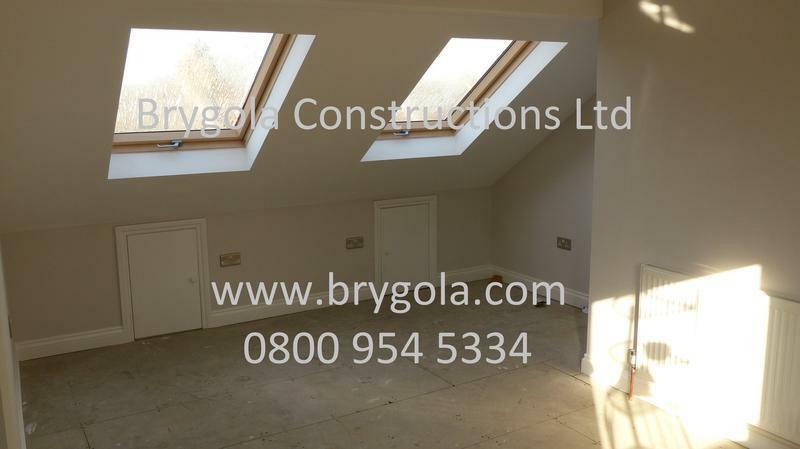 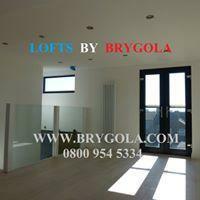 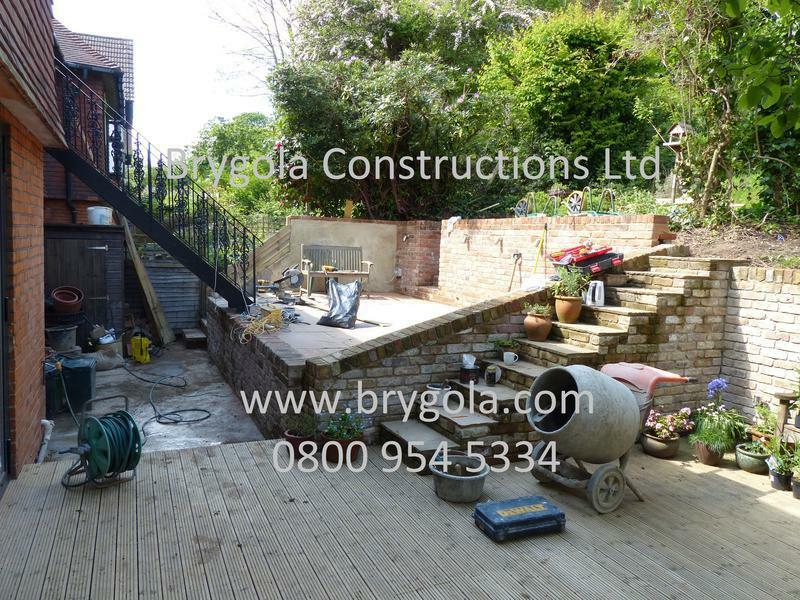 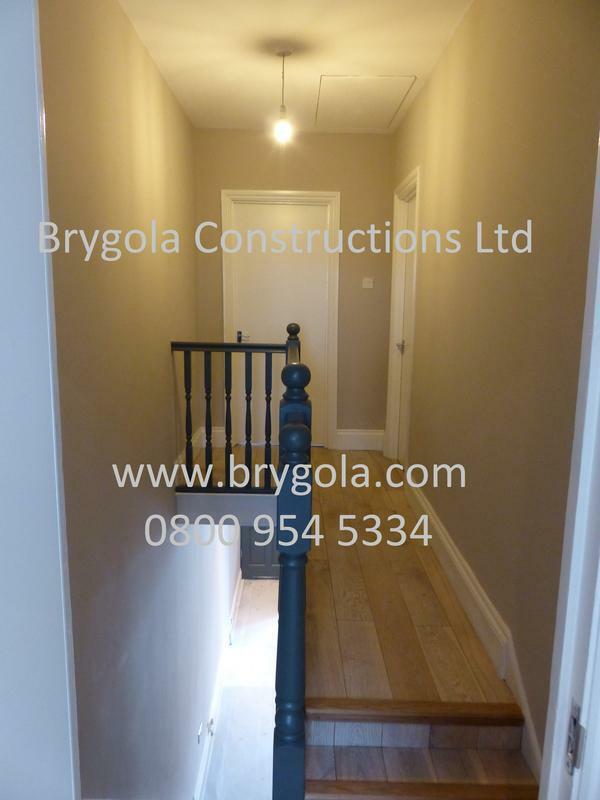 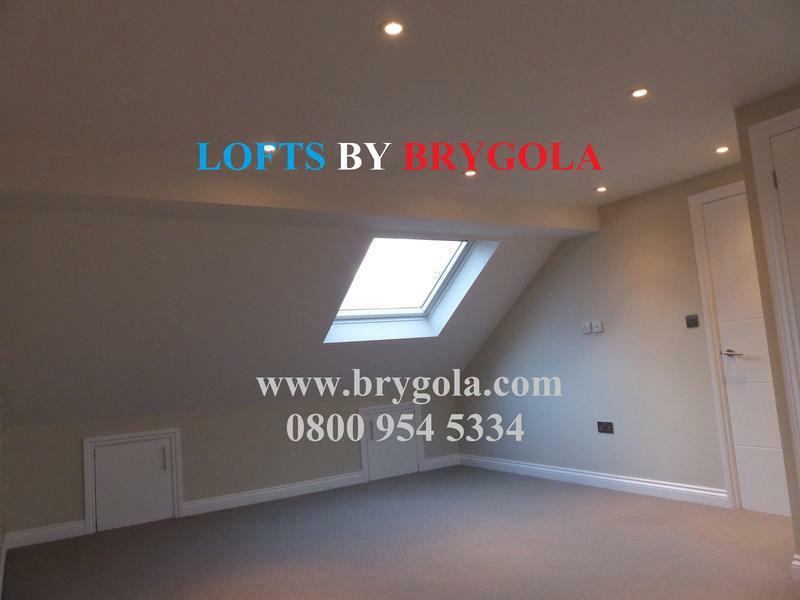 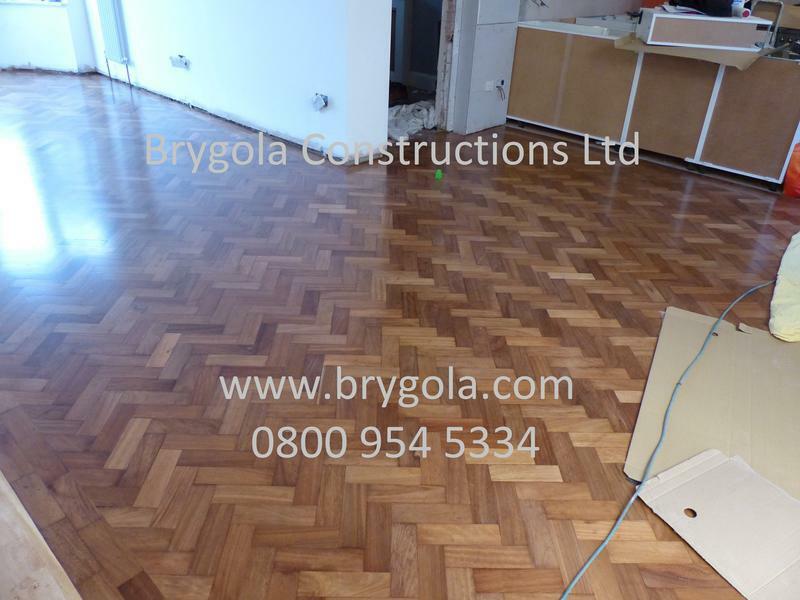 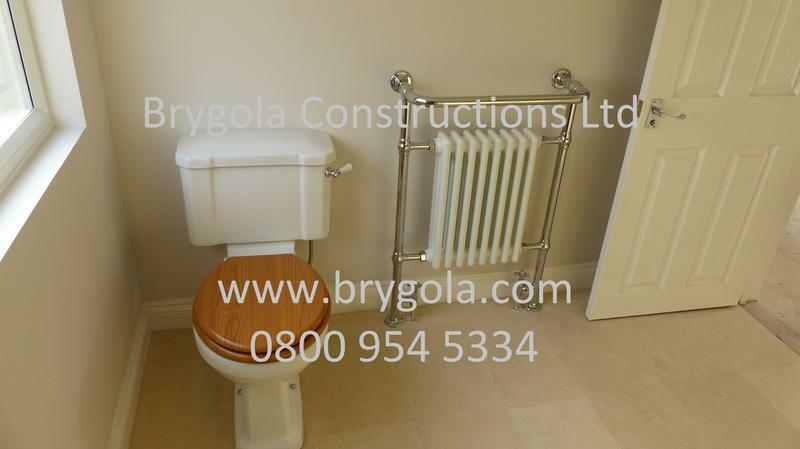 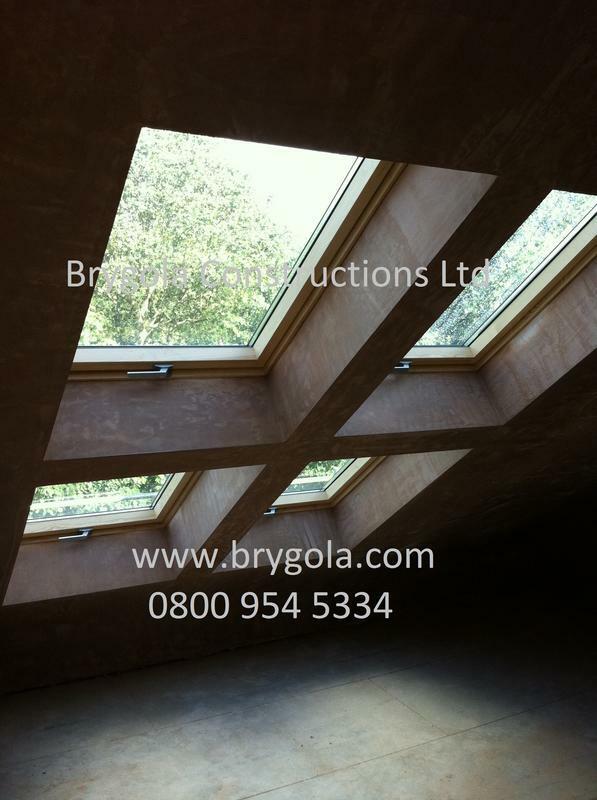 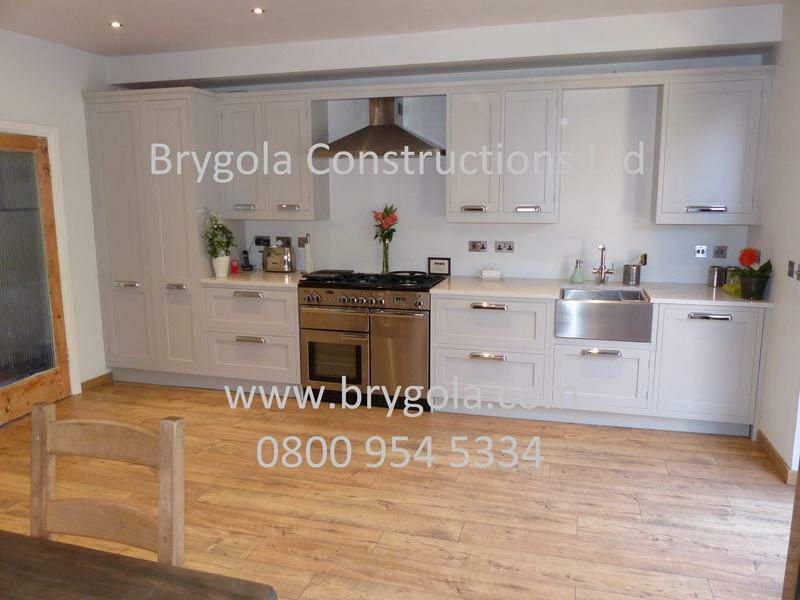 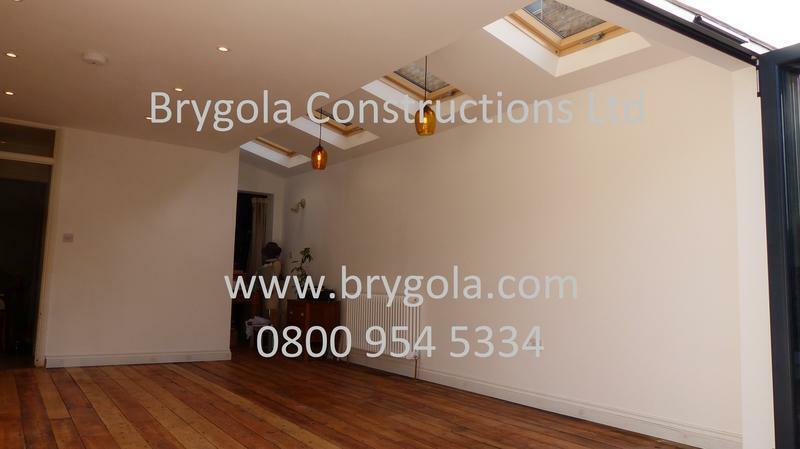 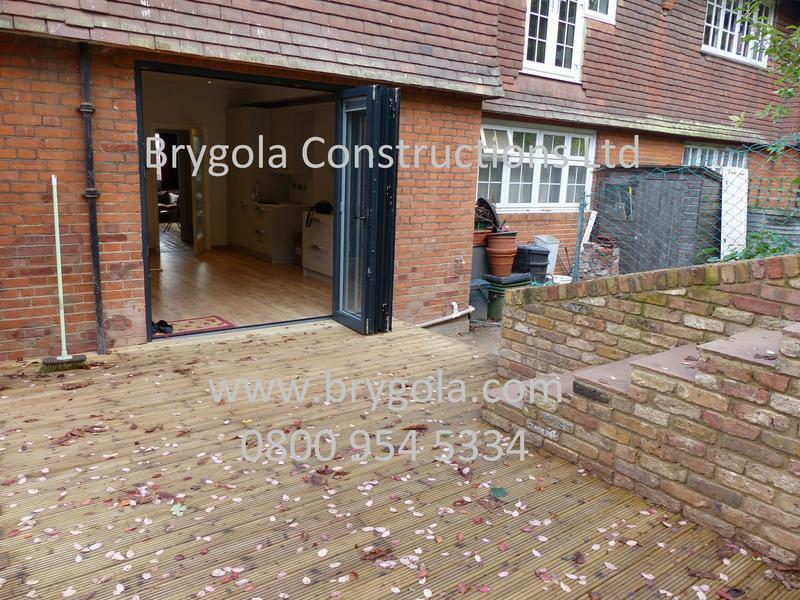 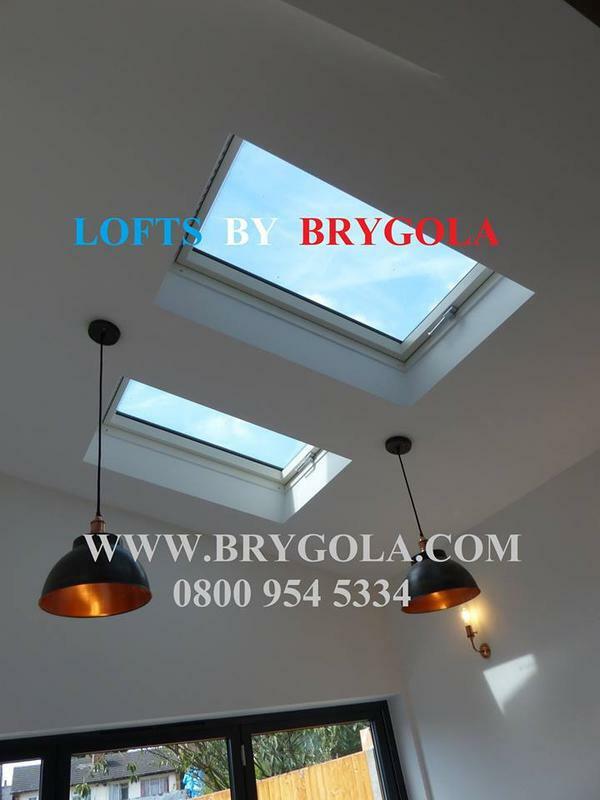 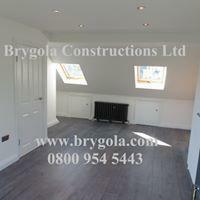 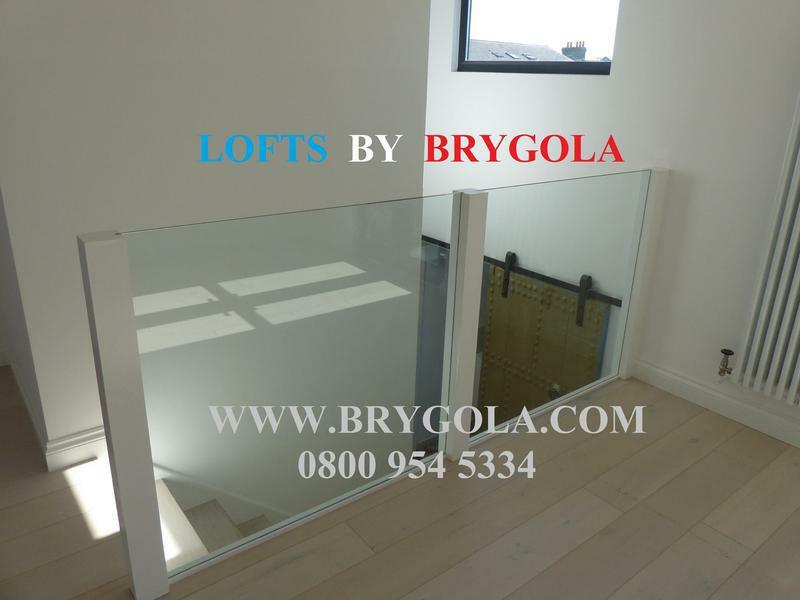 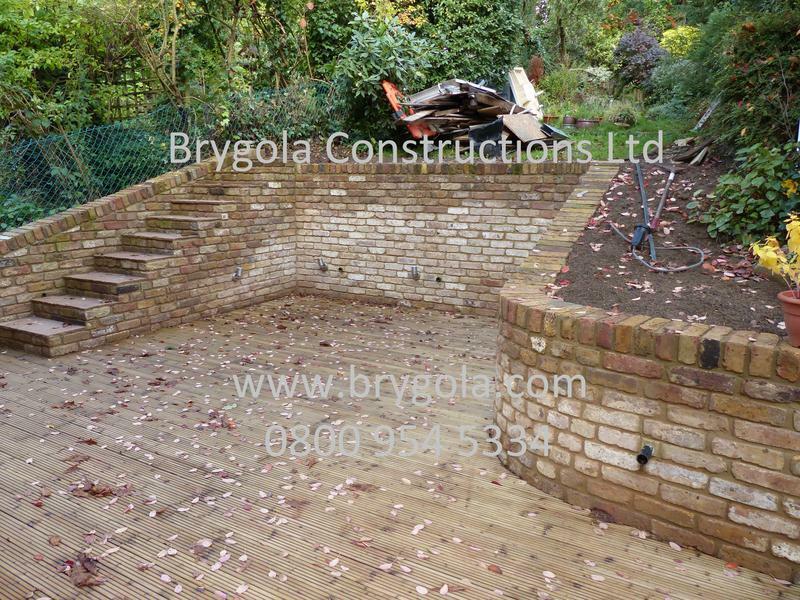 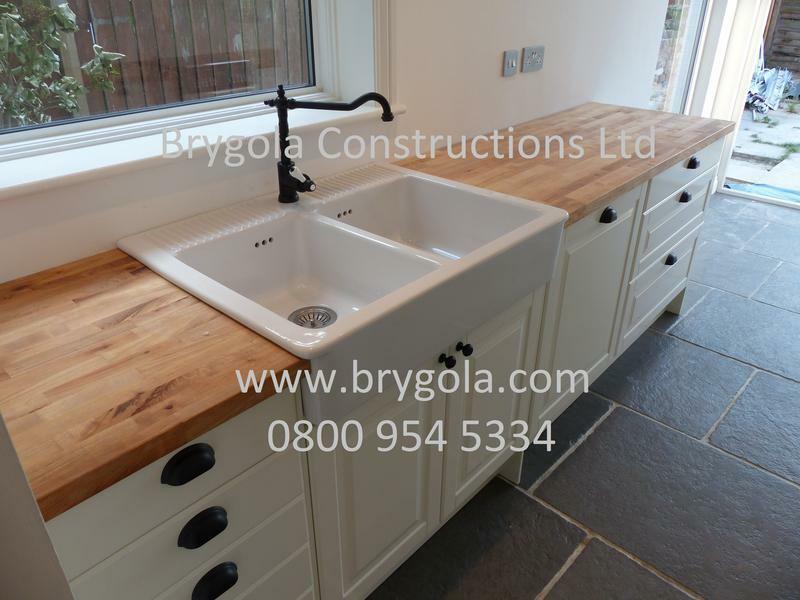 Brygola Constructions operates throughout the Greater London area and enquiries regarding jobs of all sizes, from trivial decorating jobs to complex new structures, are welcome. 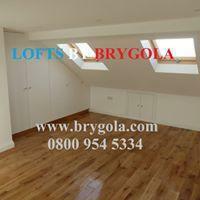 We can provide other services not listed above. 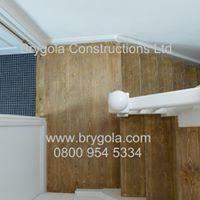 Please contact us to discuss your requirements or for free professional, friendly and helpful advice. 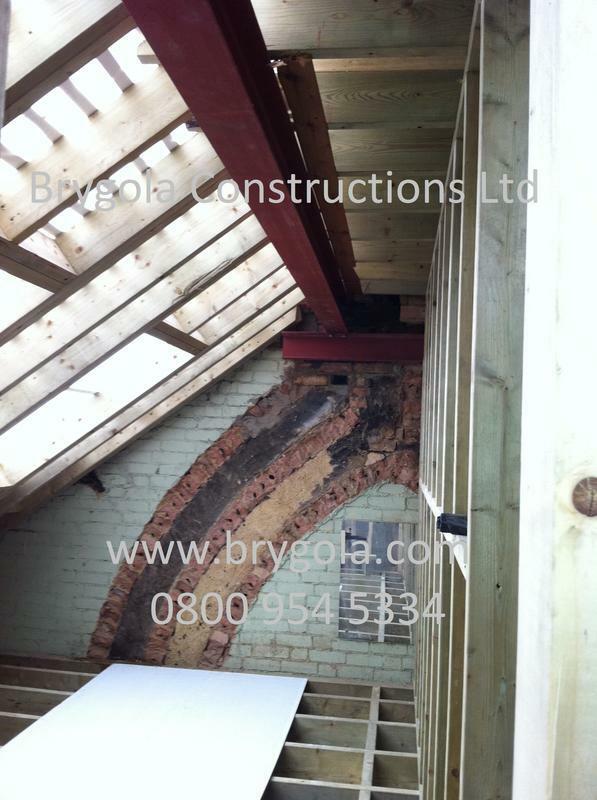 "We had a mansard loft built on our Victorian terraced house. 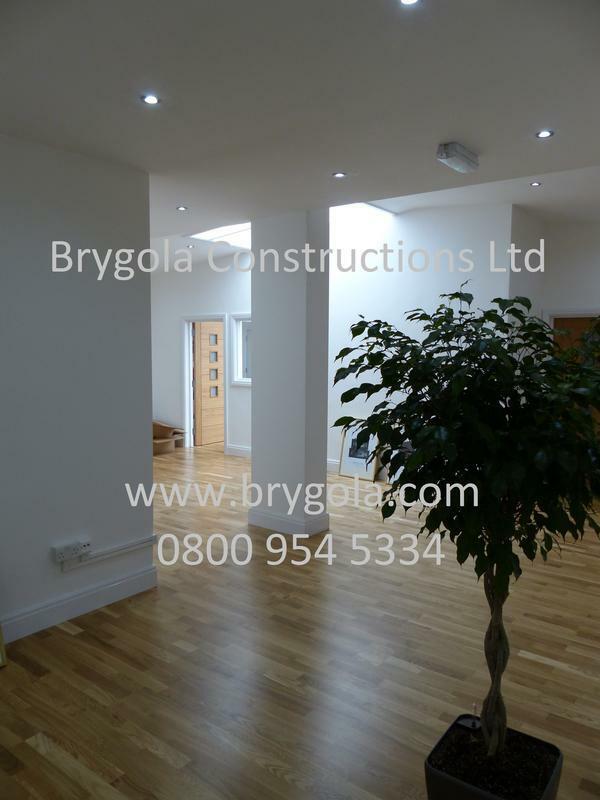 The work has far exceeded our expectations, the work has been done to a very high standard and it is very well designed. 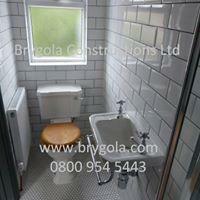 The entire team were polite and courteous, always punctual. 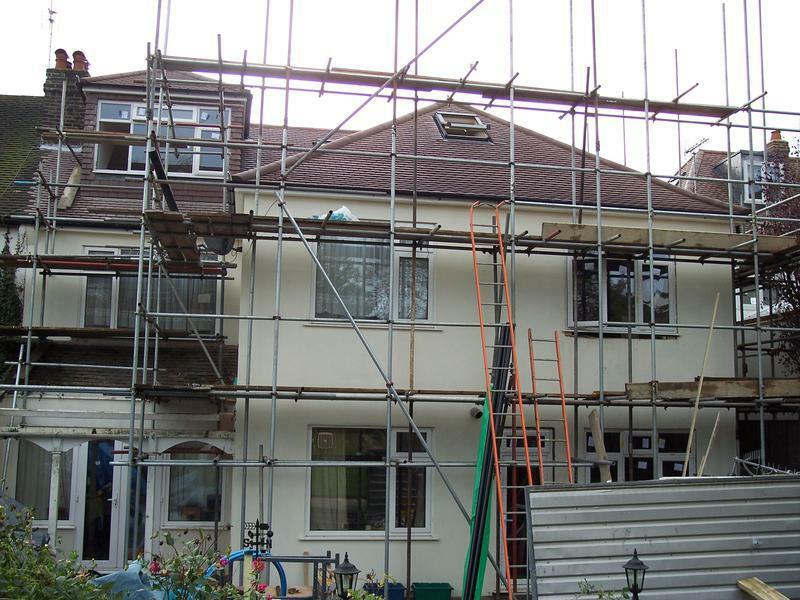 We were given a very detailed breakdown of costs and Monzurul was always on hand to update us on progress and answer any questions. 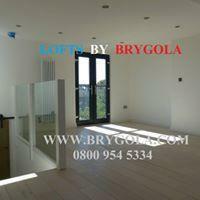 We love the height of the ceiling; the staircase and bannisters and all the built in cupboards and shelves. 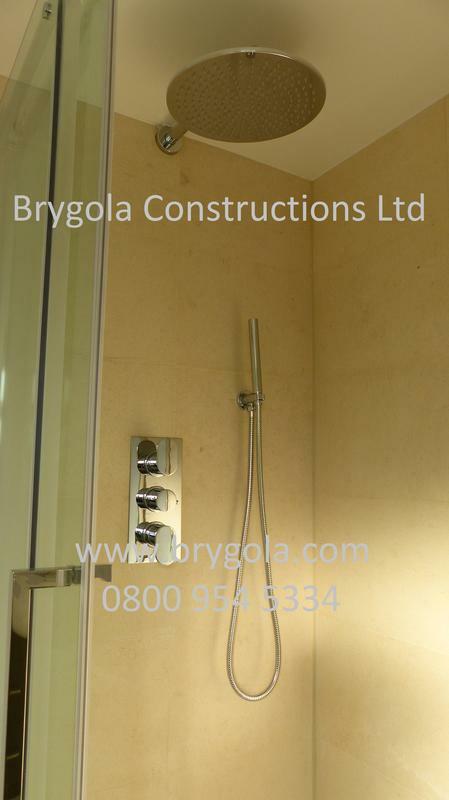 The tiling in the en-suite and installation of the shower is also very well finished. 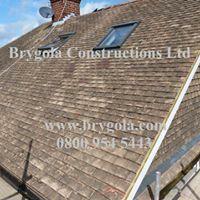 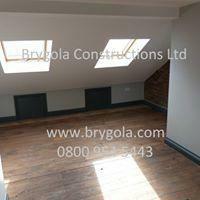 Brygola carried out additional repairs to our existing roof - again these were done to a very high standard. 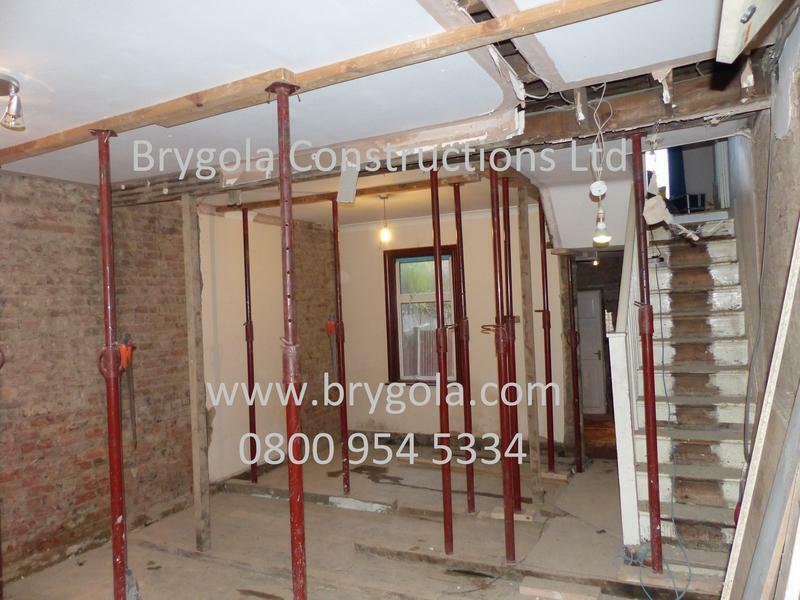 We hope to use them again to overhaul the rest of the house." 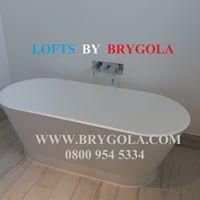 "They have been great. 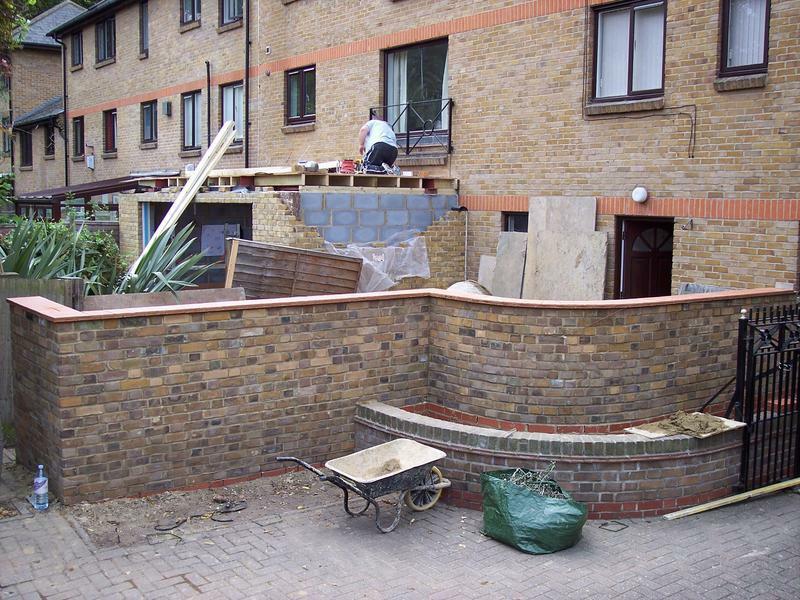 Worked quicker than I expected with the guys working all the hours they could. 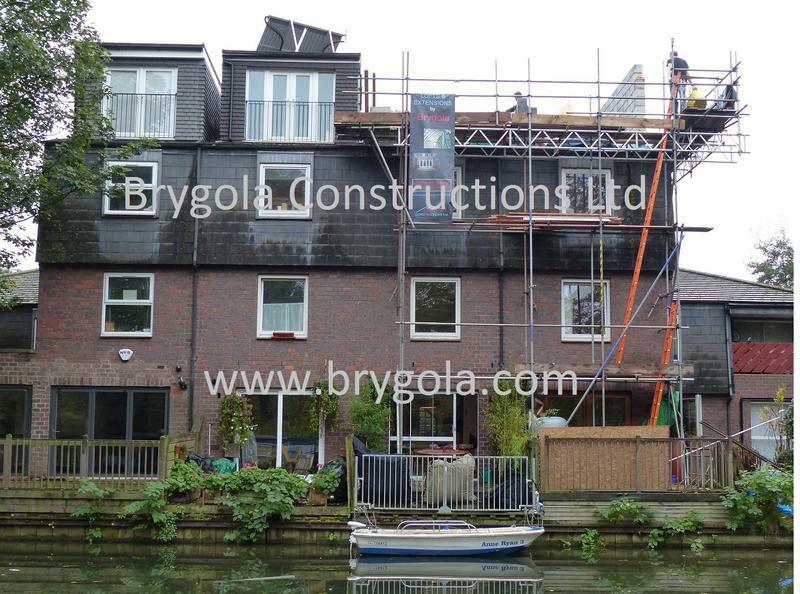 The whole team have been professional, polite and hard-working throughout. 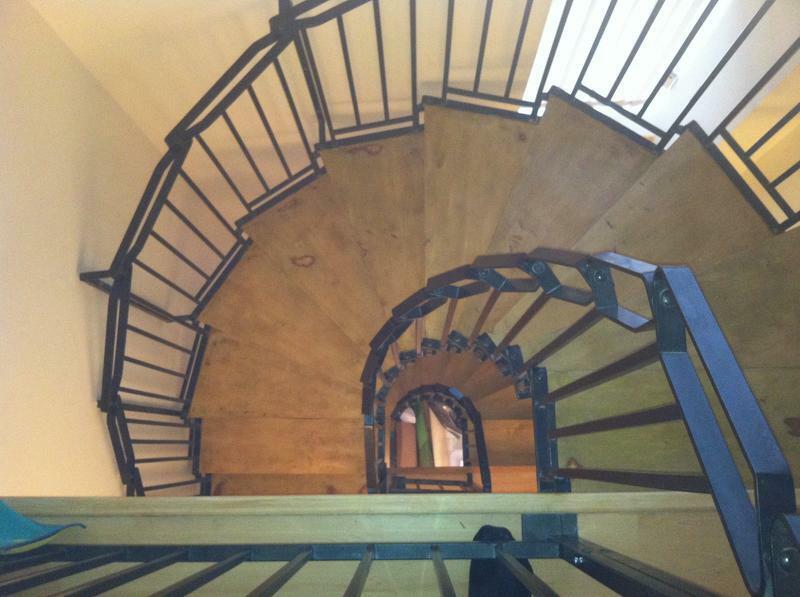 Andzei is serious about his work and thoughtful to the best approach. 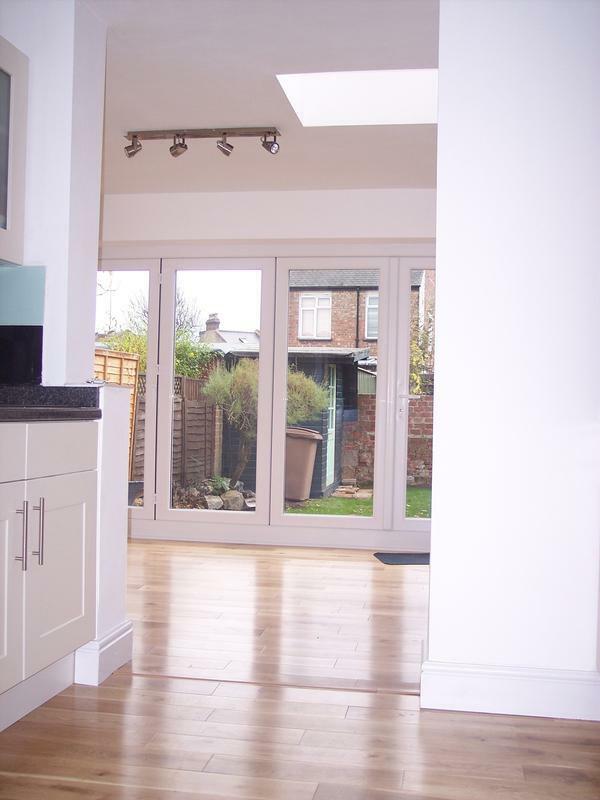 The quality is good and the response to his queries or problems has been excellent. 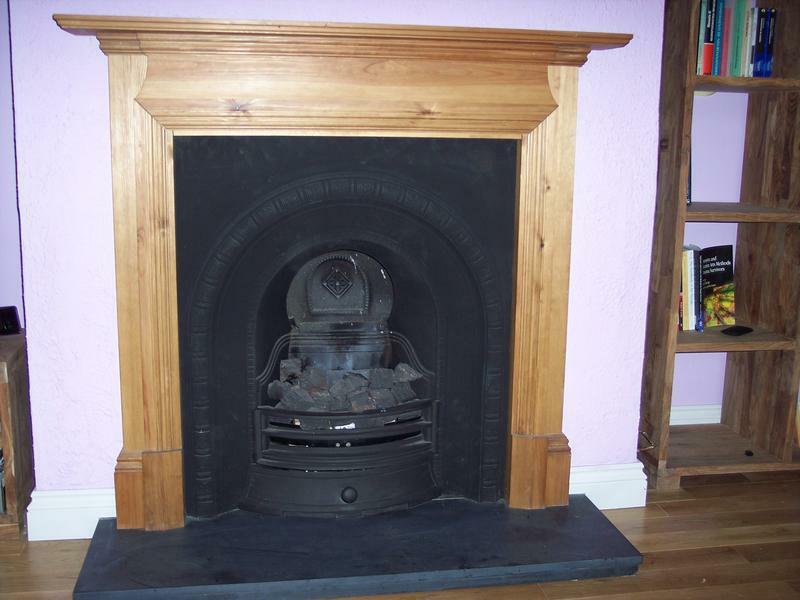 I expect they'll be busy with recommendations I have made!" 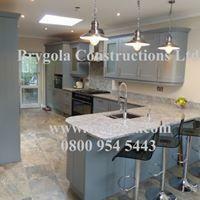 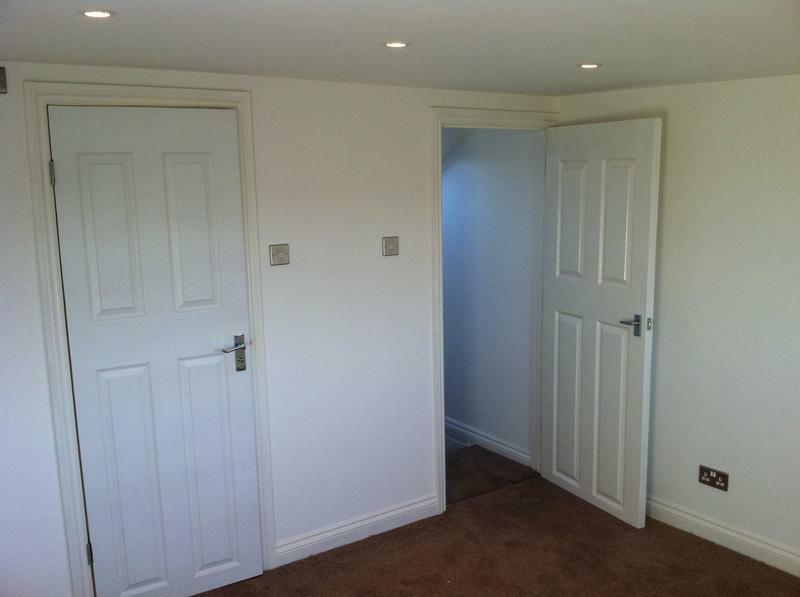 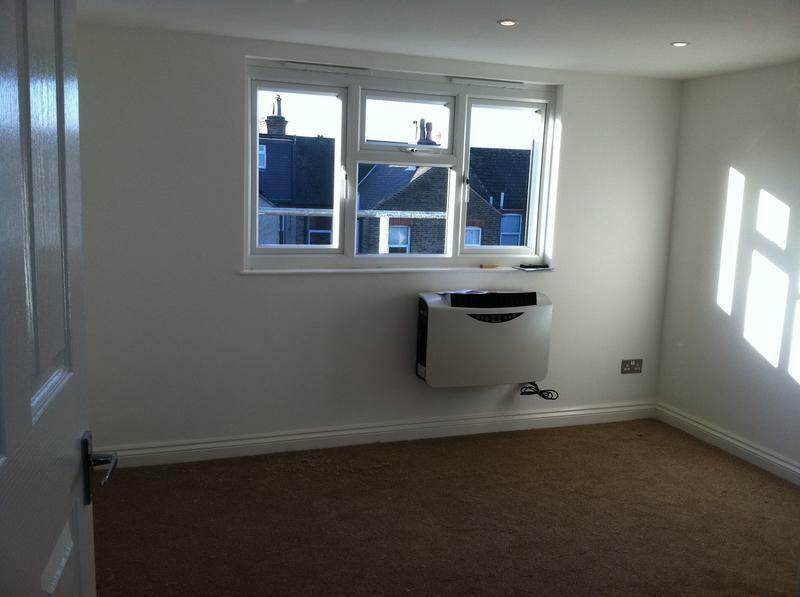 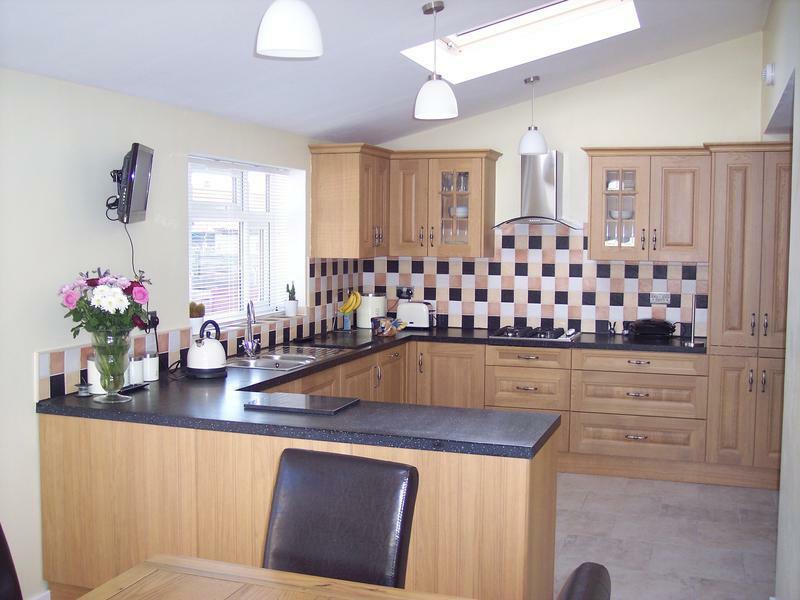 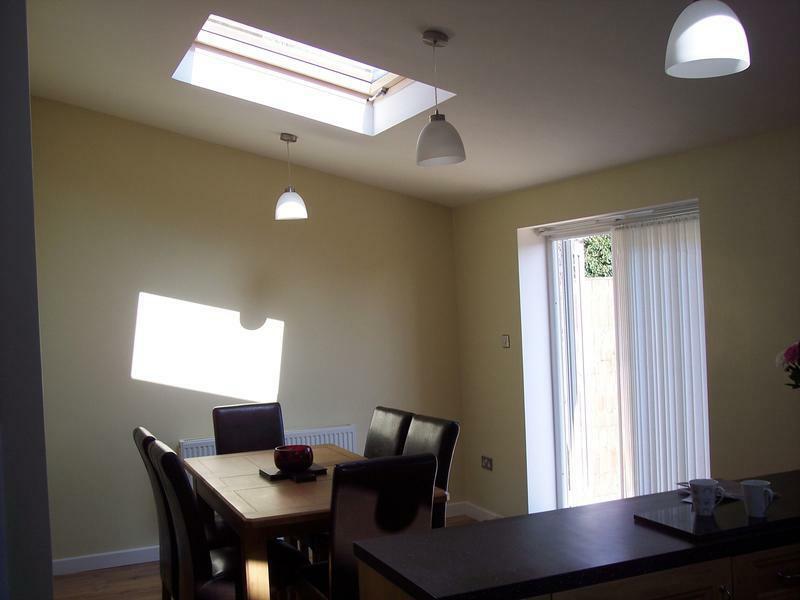 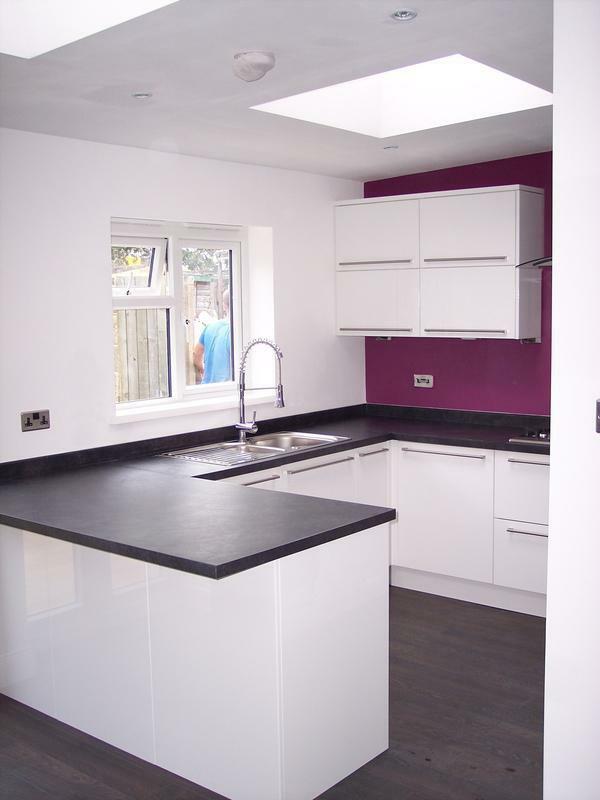 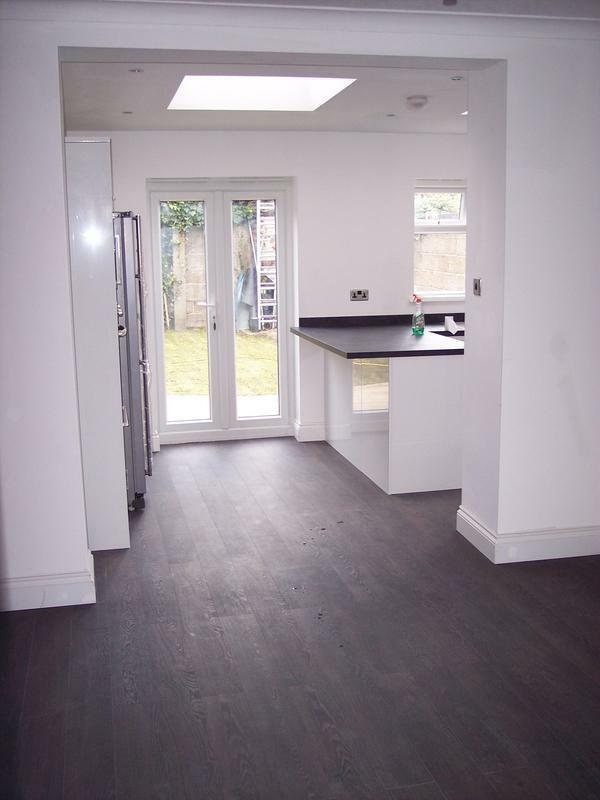 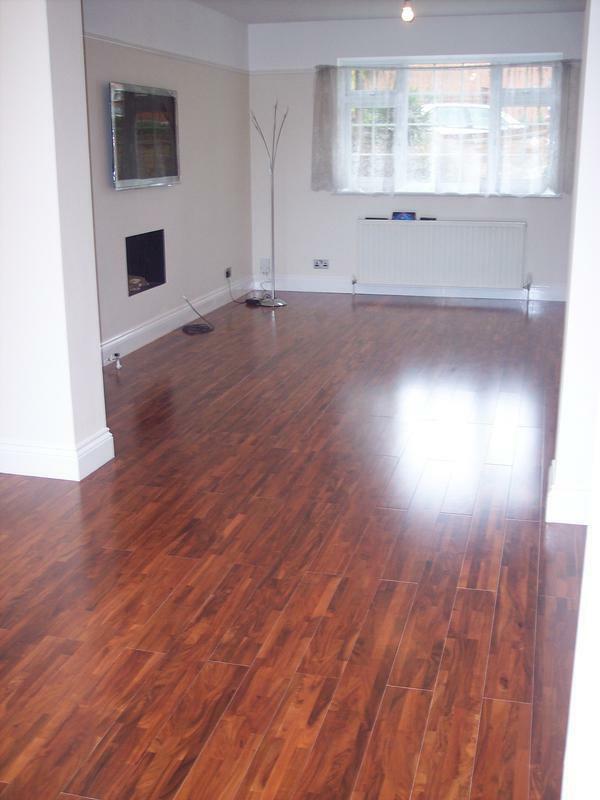 "Work was finished to a high standard and all workmen were polite and friendly. 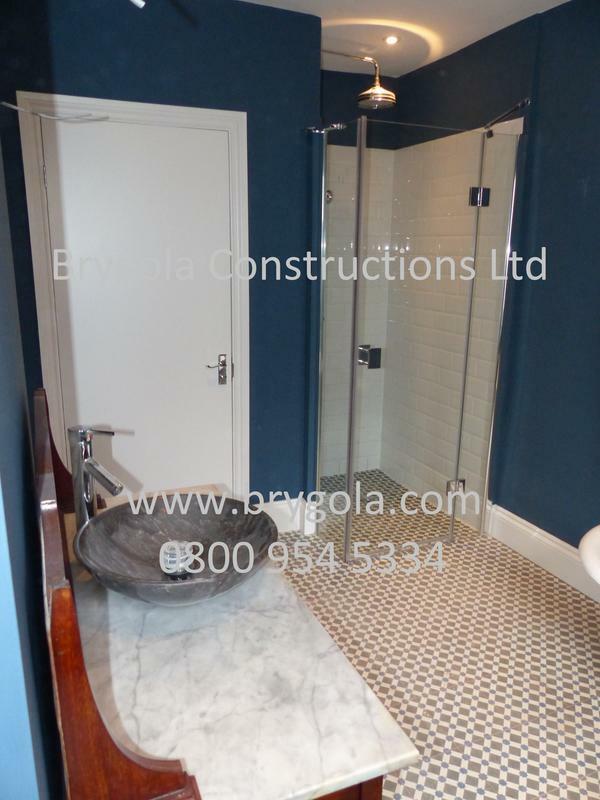 The company and all workmen were understanding and sympathetic to our circumstances, having the arrival of our baby midway through the project. 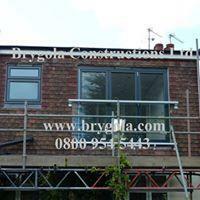 They went out of their way to support us with this and were very helpful with managing the work schedule to suit. 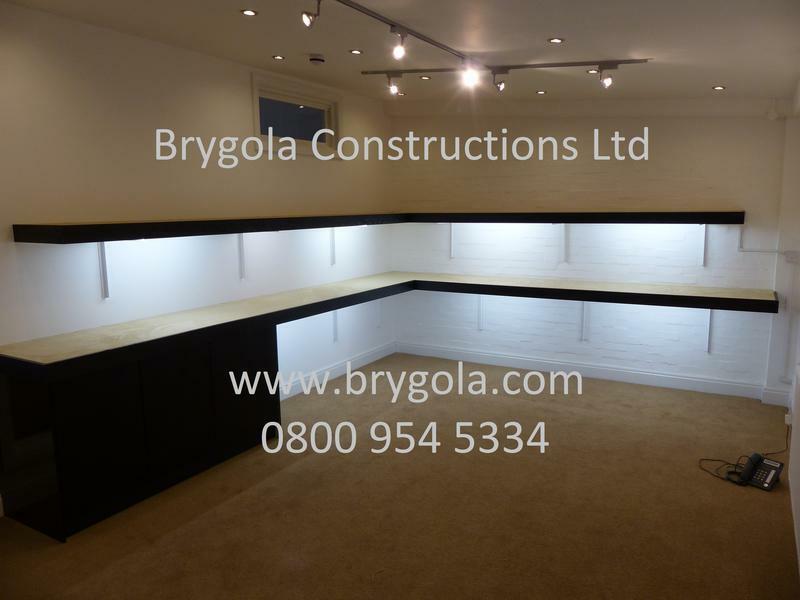 The support staff in the office were extremely helpful and diligent in making sure all snagging items at the end were managed in a timely fashion. 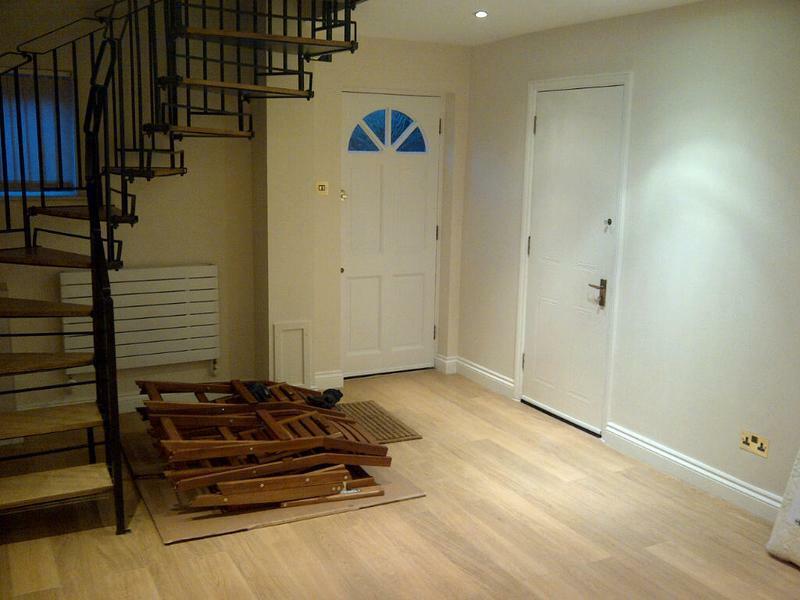 It was a very messy job and there were times when more care could have been taken to protect our furniture, for example, but it was very easy to report this feedback to the office and we had assurance that any problems we might have would be rectified." 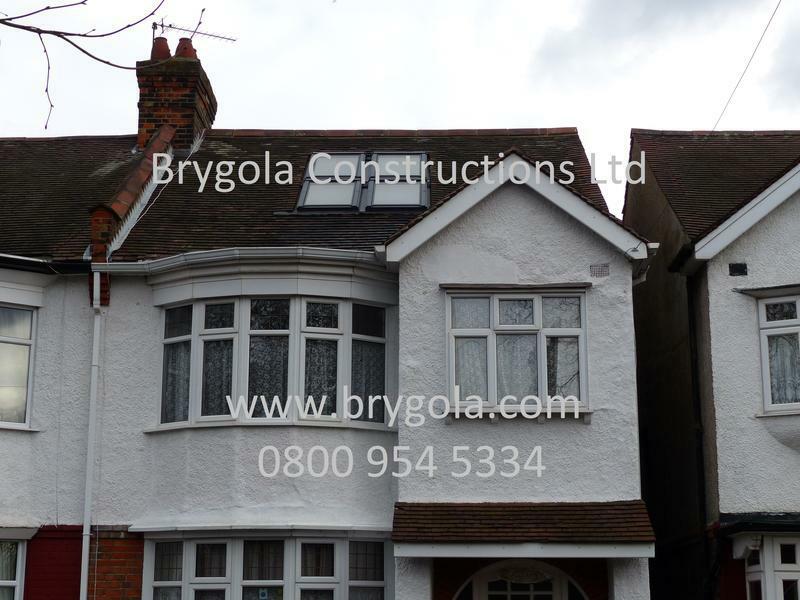 "Mansard roof extension- the team were excellent-I would happily use again. 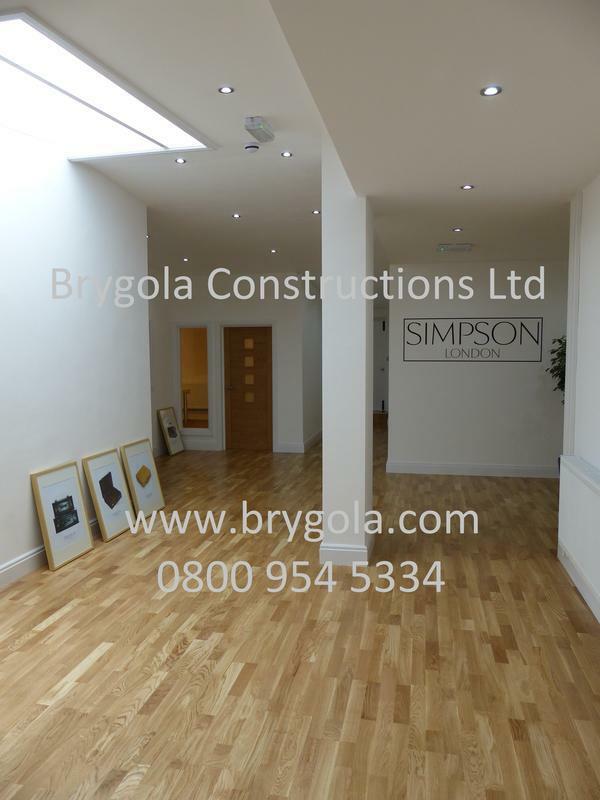 They were well organised and coordinated from the office- the team provided a detailed budget, they started on time and came in on budget even several weeks ahead of schedule. 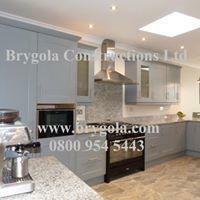 The finished product itself- we are very pleased with, the quality is really good. 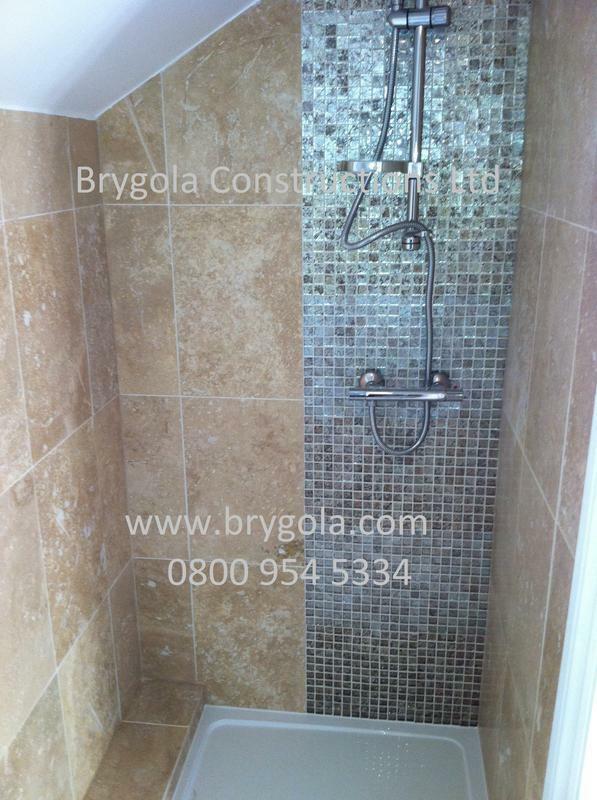 The team went the extra mile for a great finish. 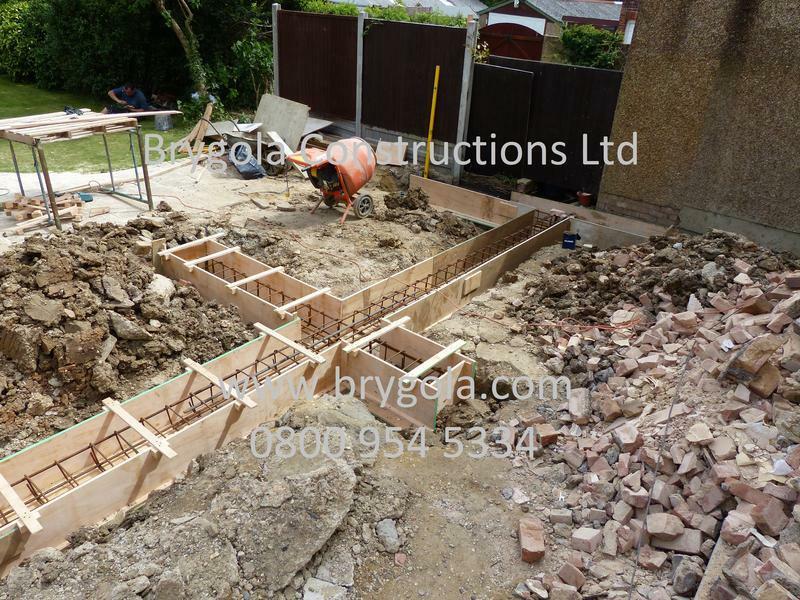 Other people who have come to the house have remarked on the quality of the work. 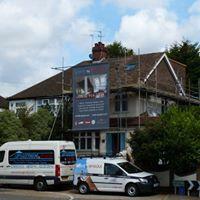 The team were all excellent, courteous, tidy helpful, personable and very hard working. 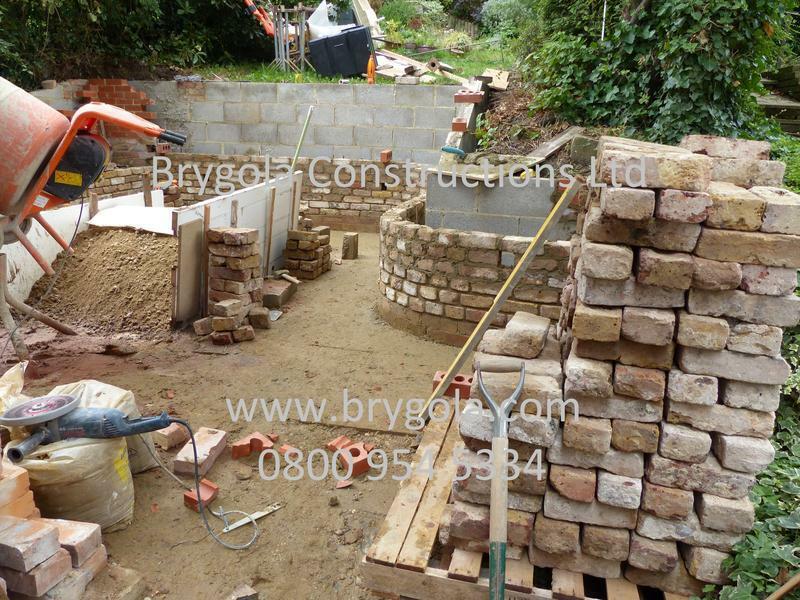 They worked at a good pace, and there was never less than two people on site at time. 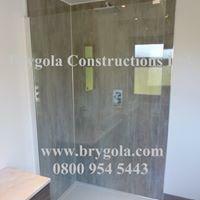 They had good quality supplies and high grade materials."